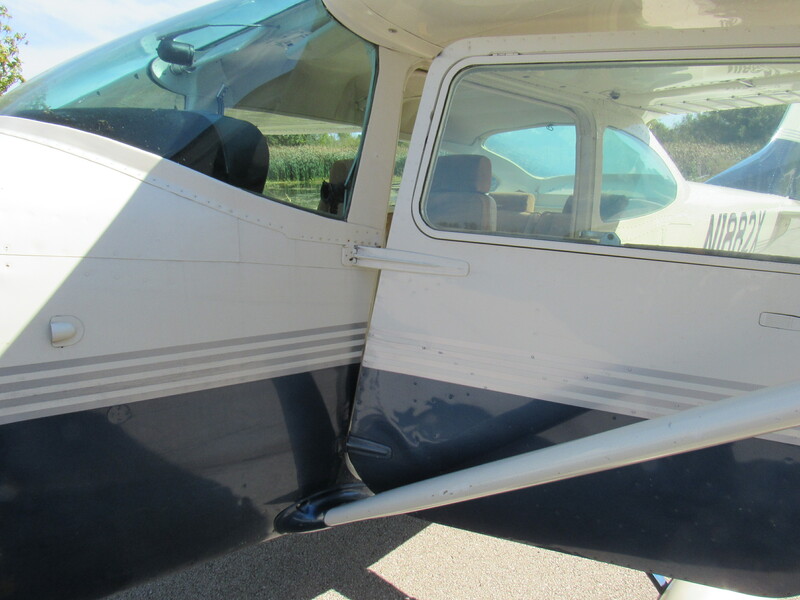 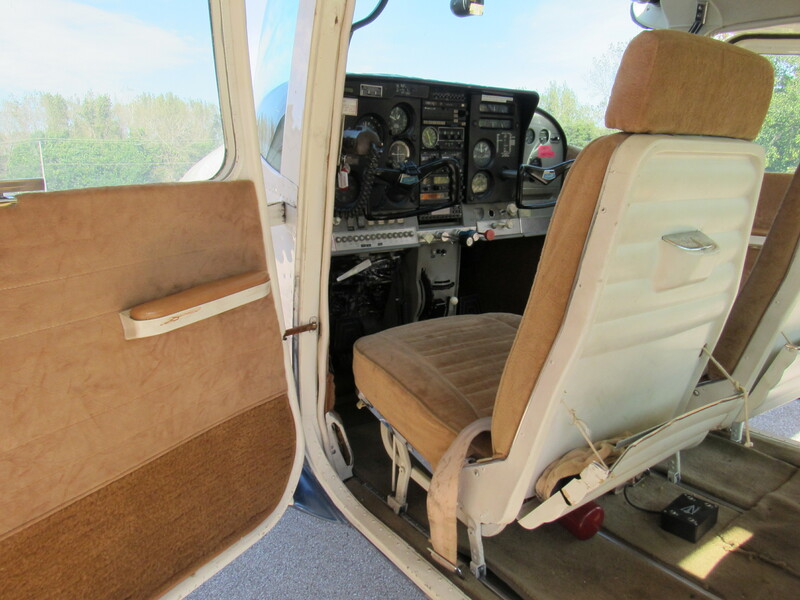 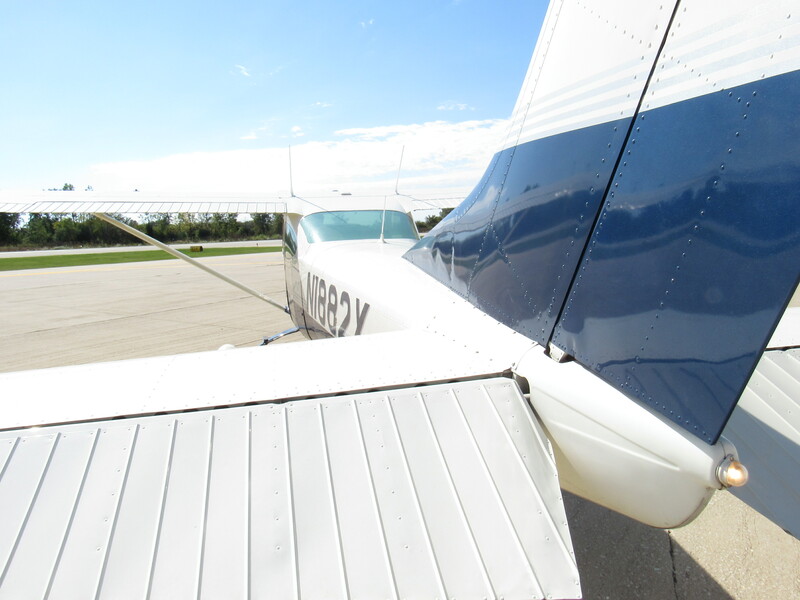 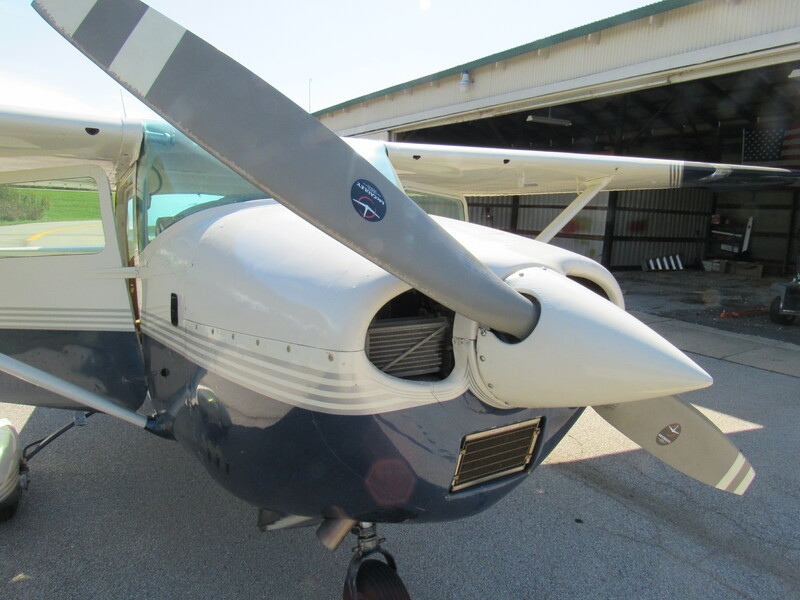 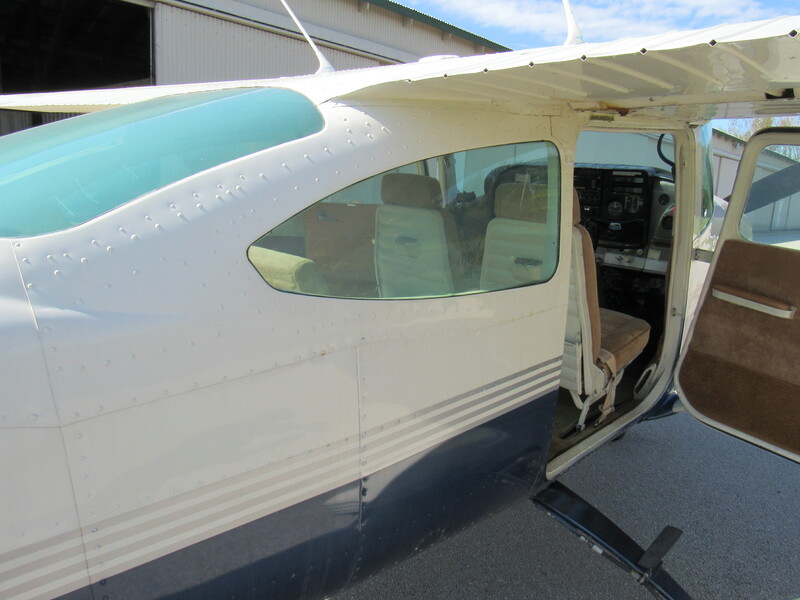 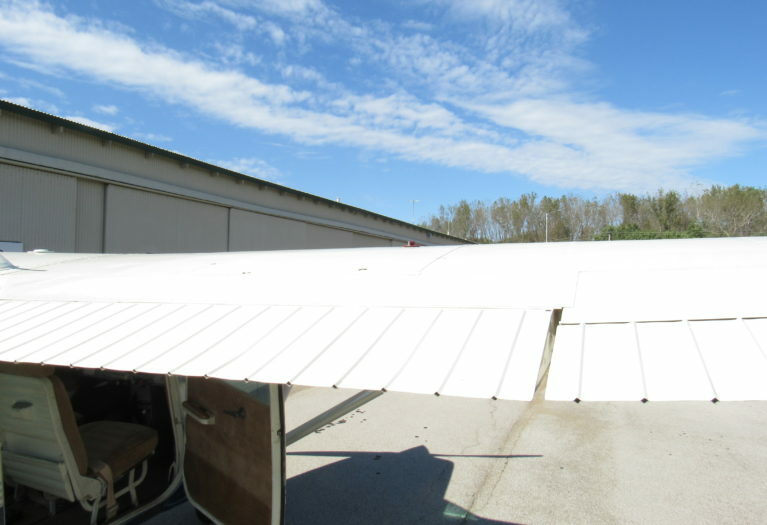 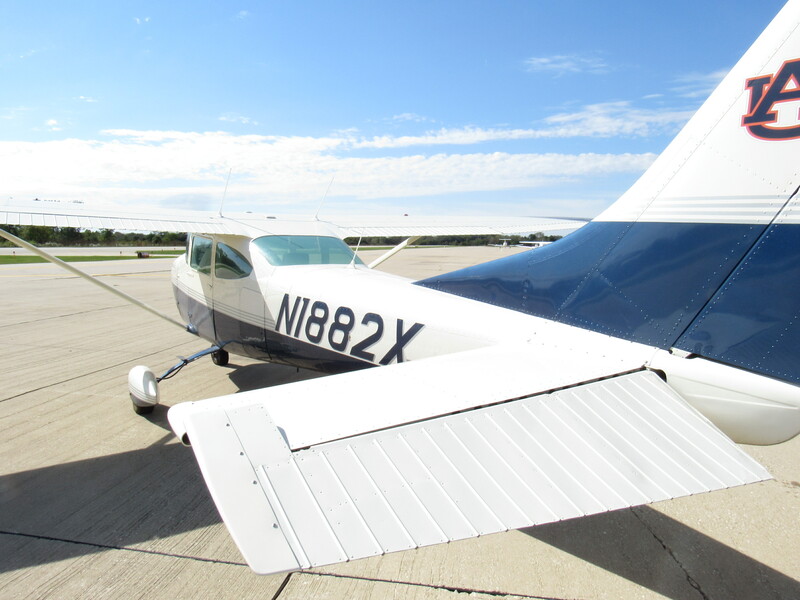 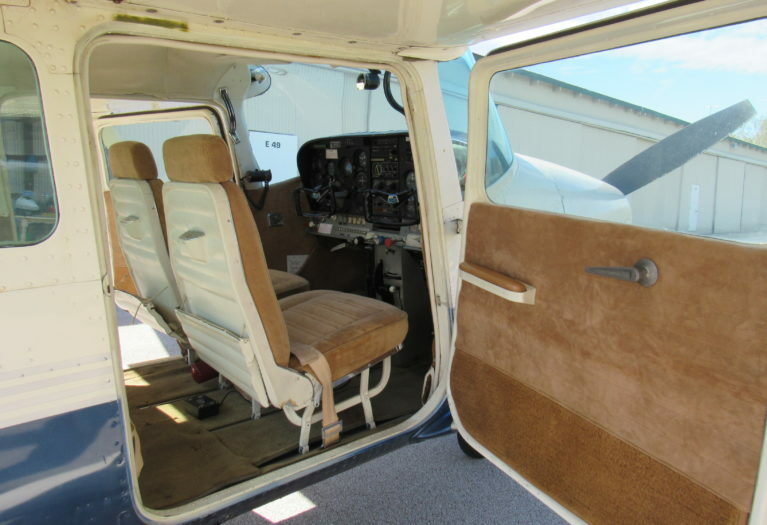 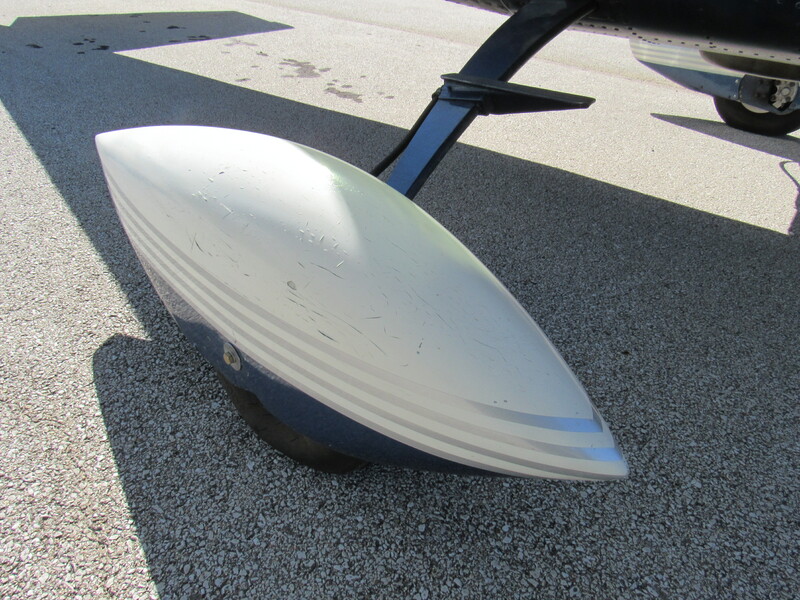 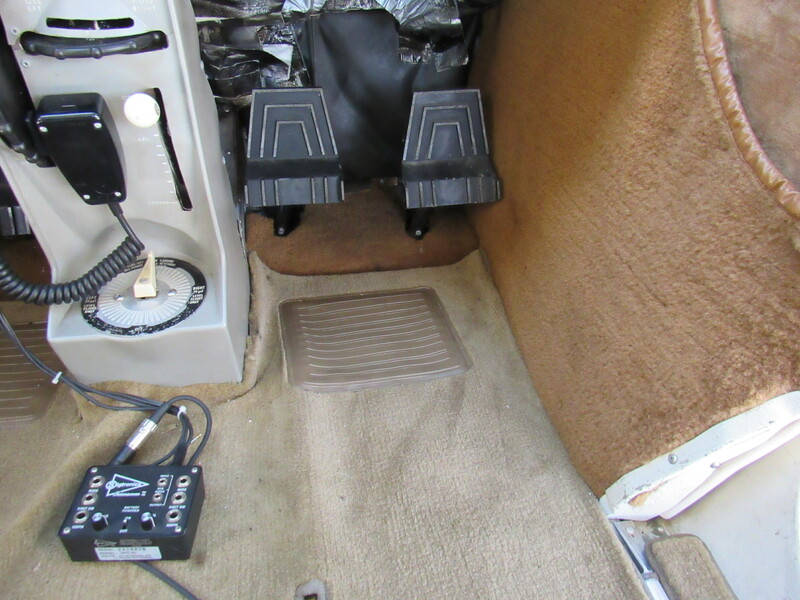 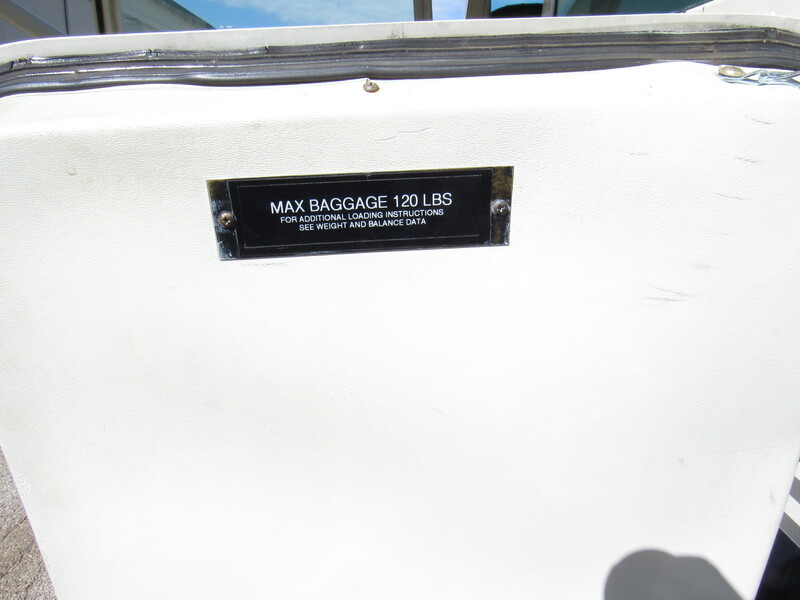 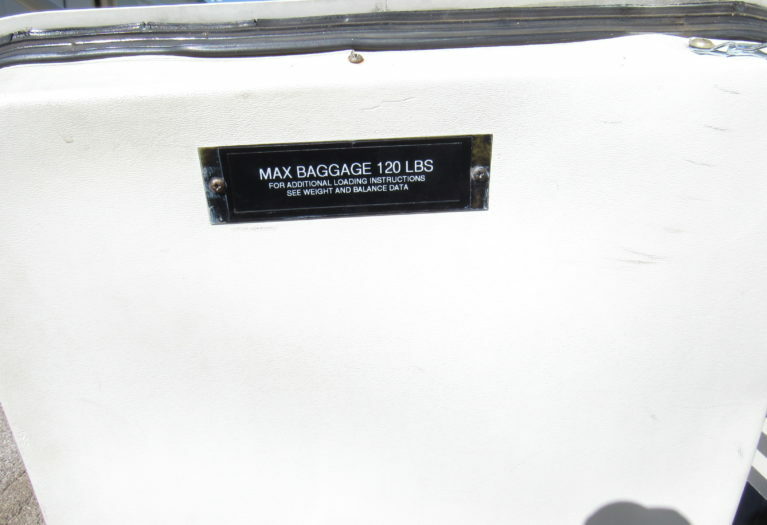 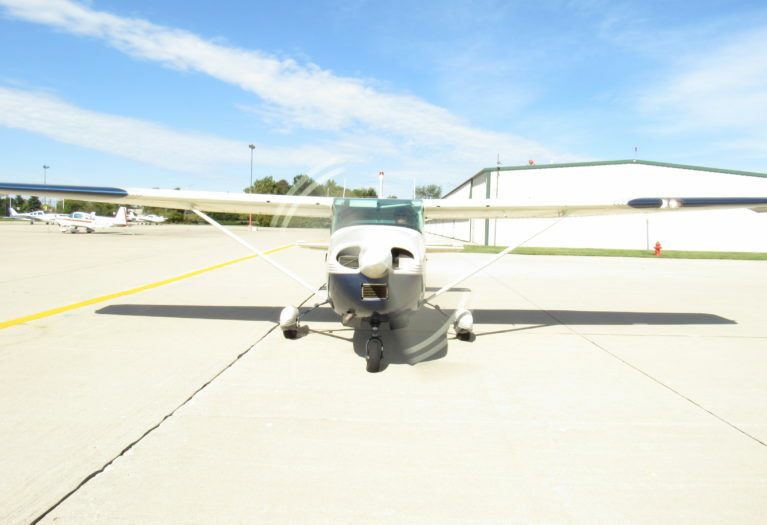 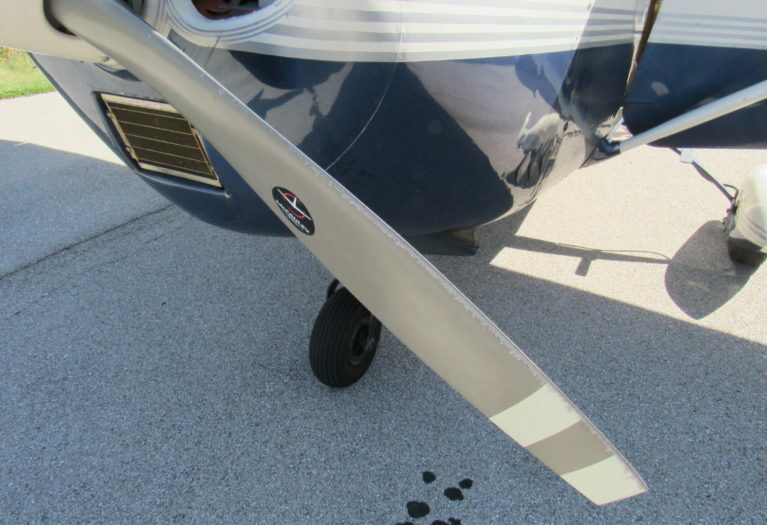 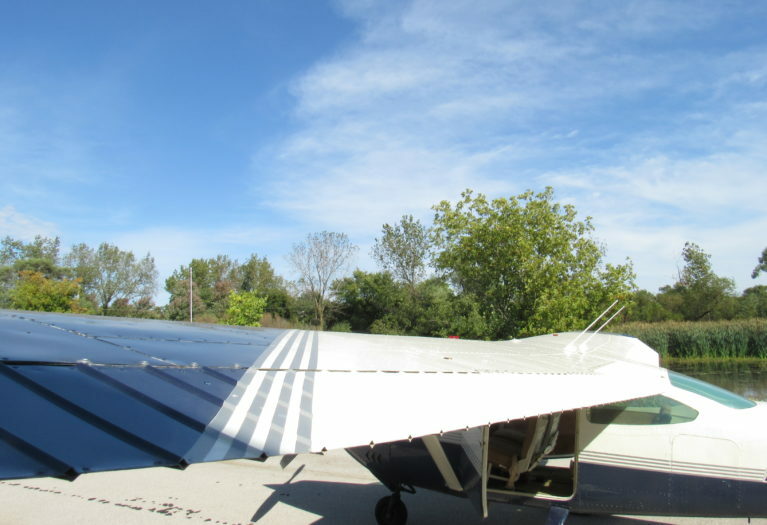 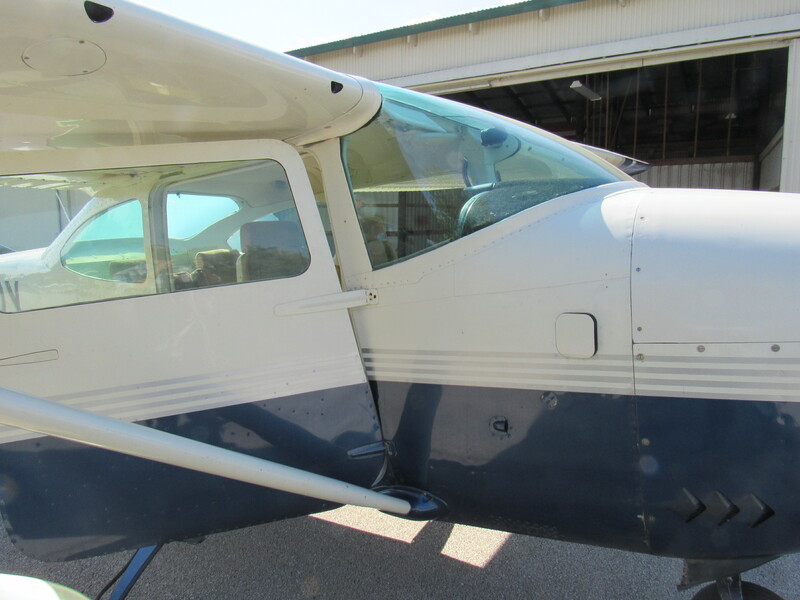 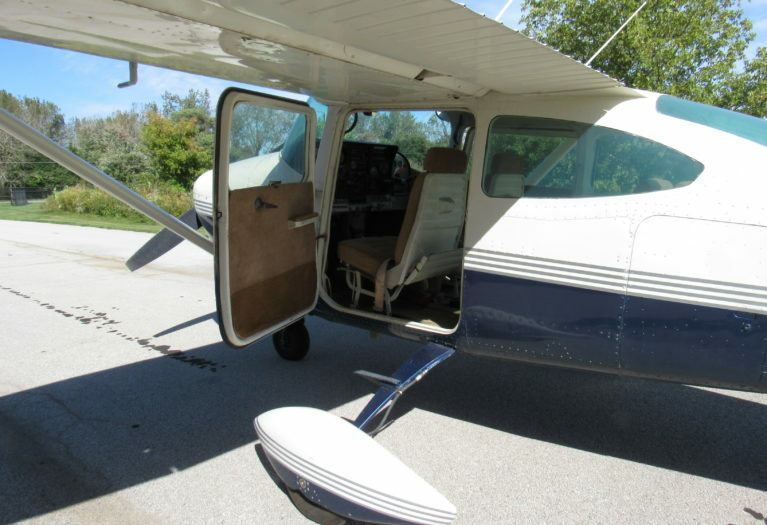 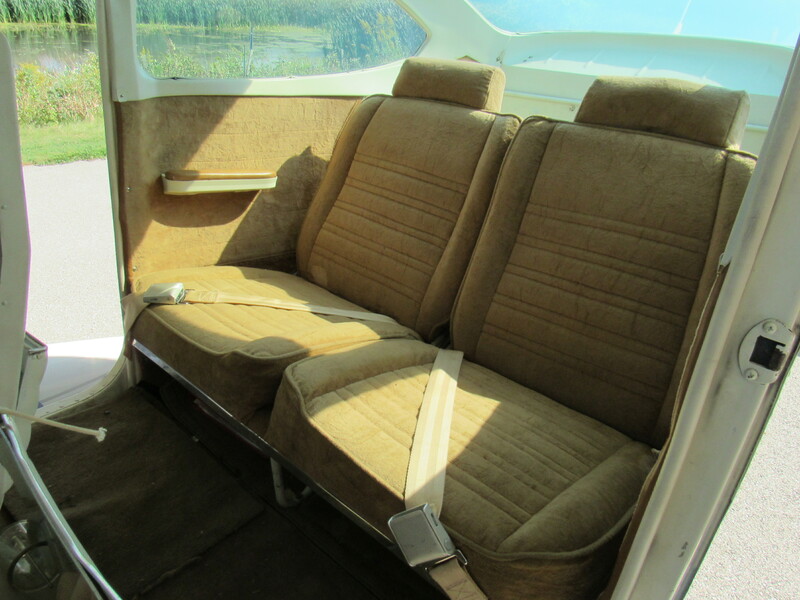 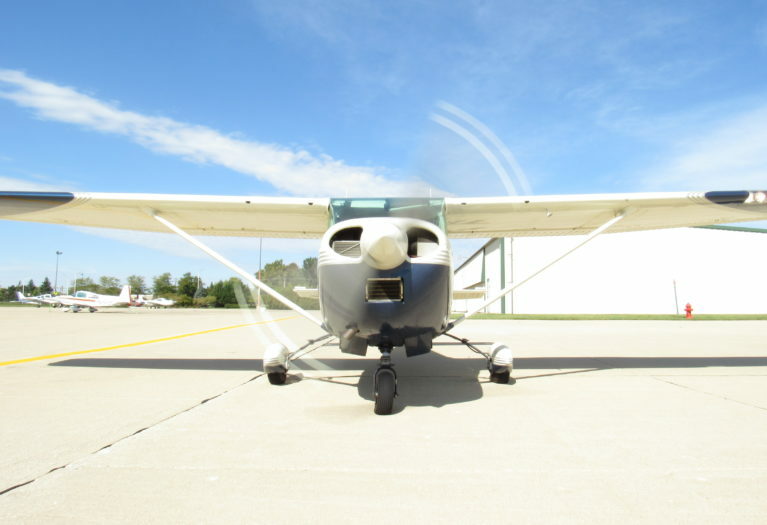 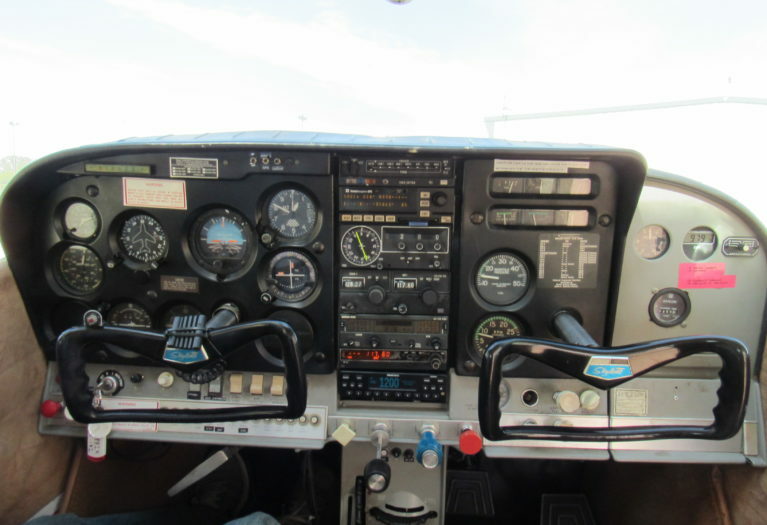 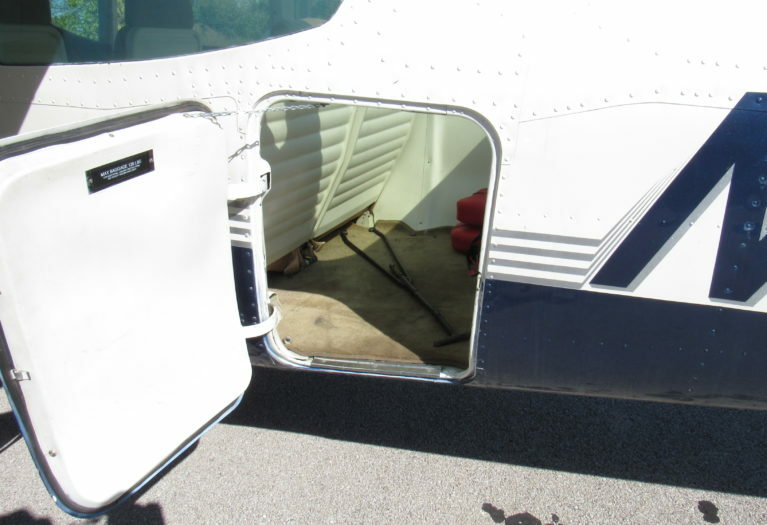 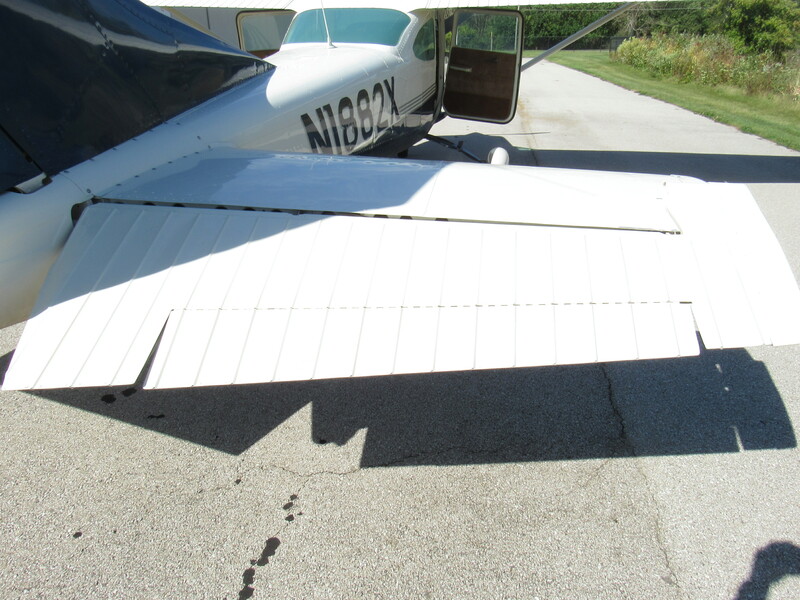 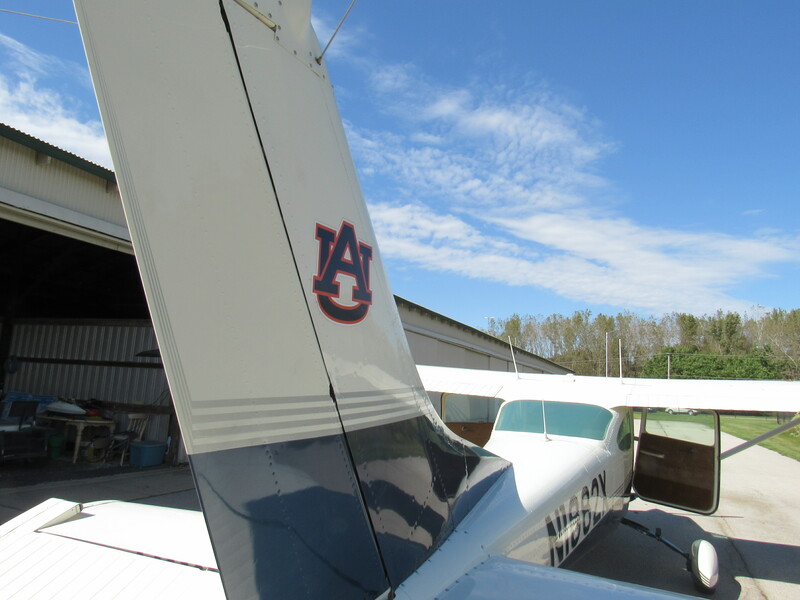 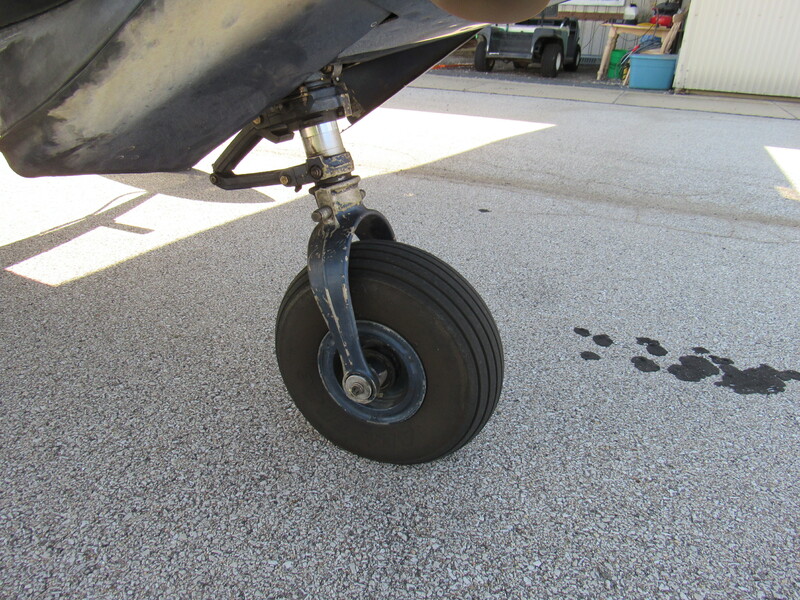 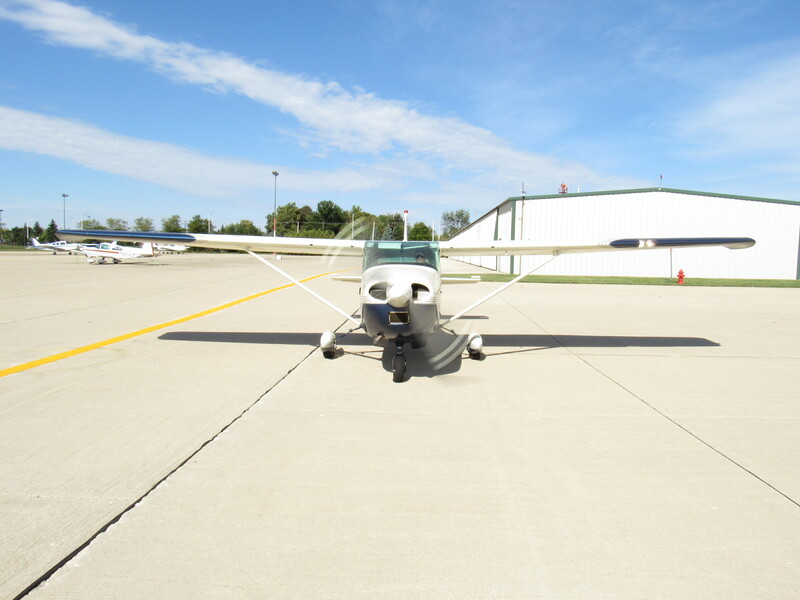 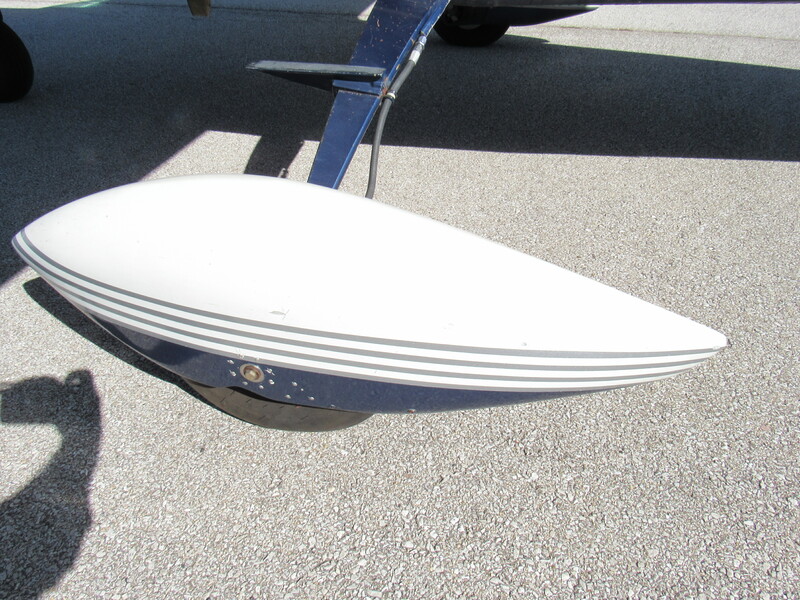 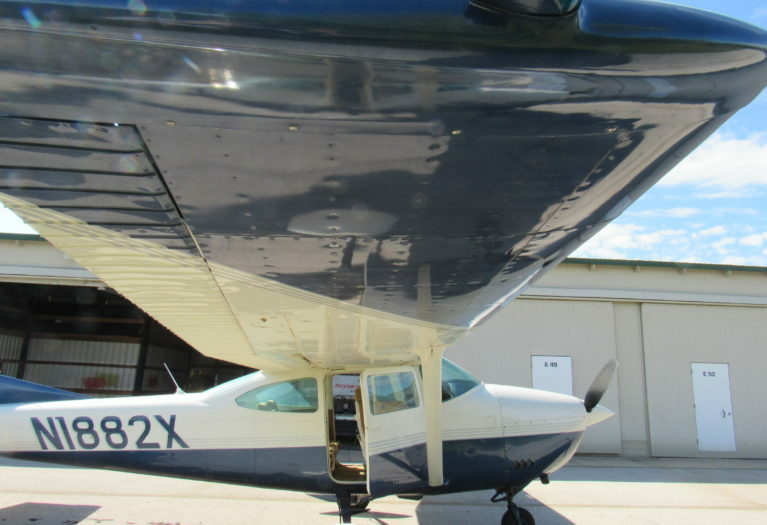 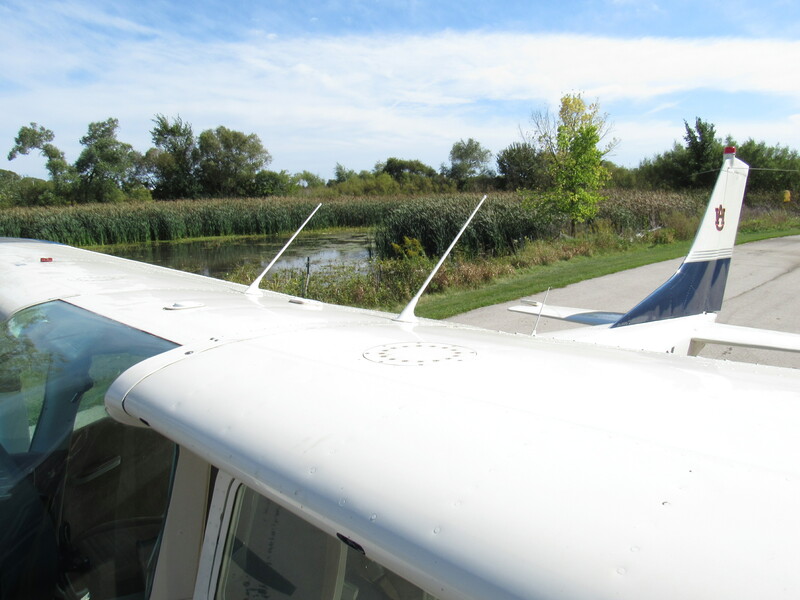 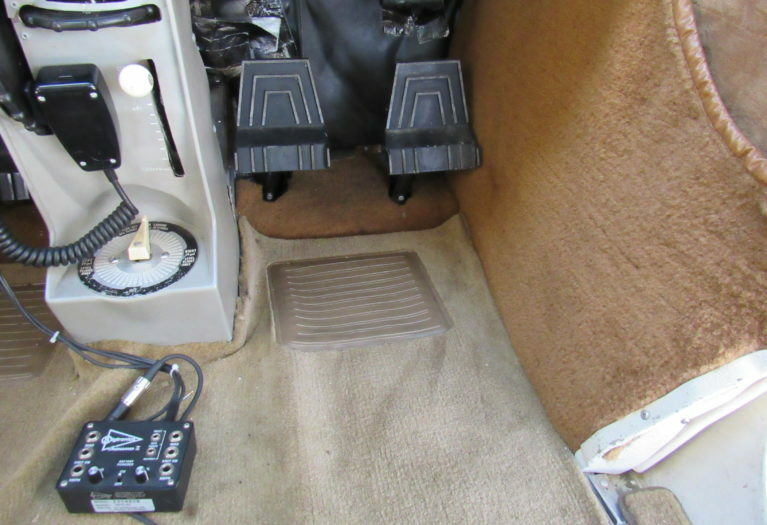 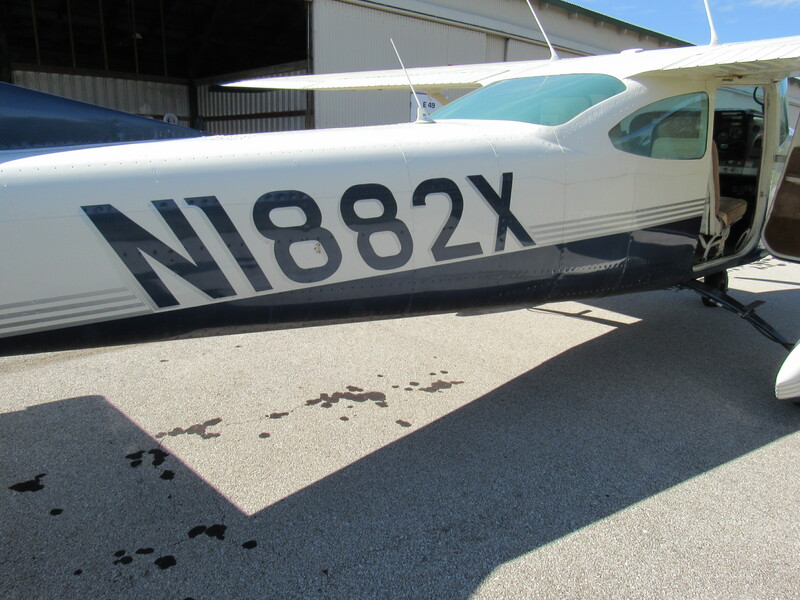 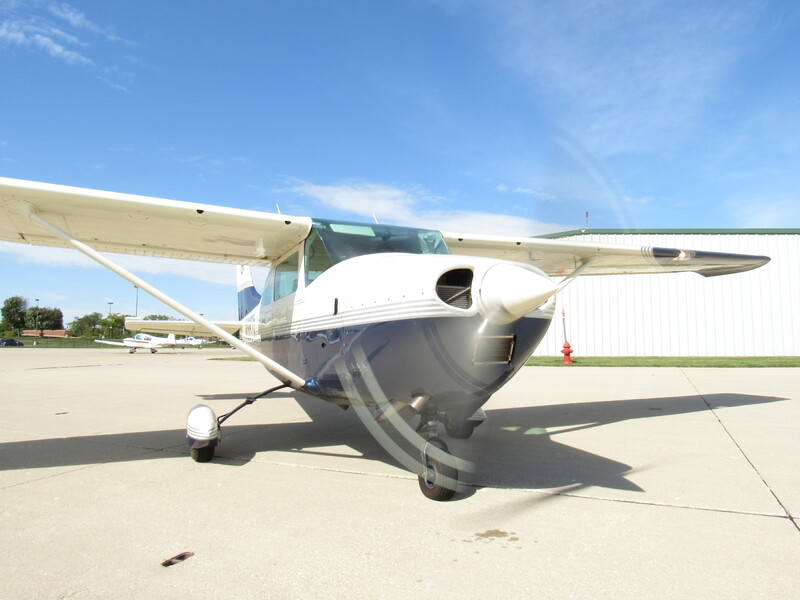 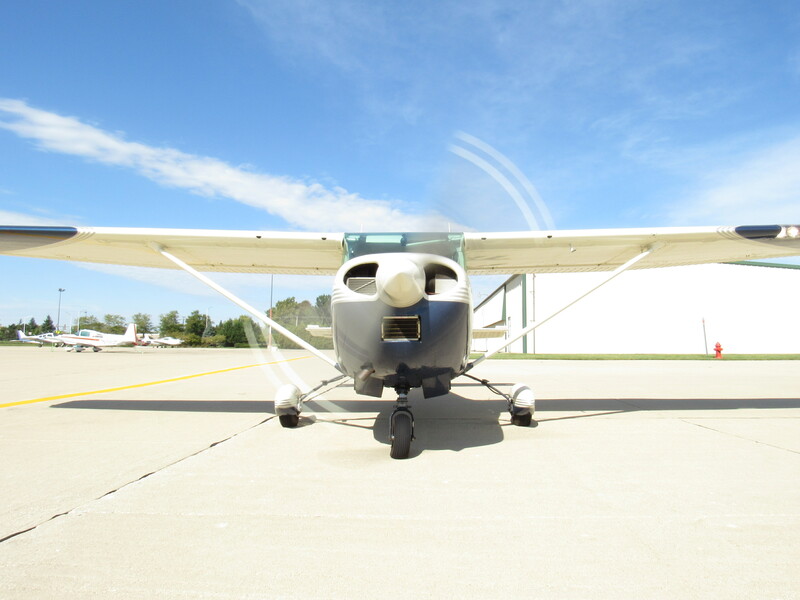 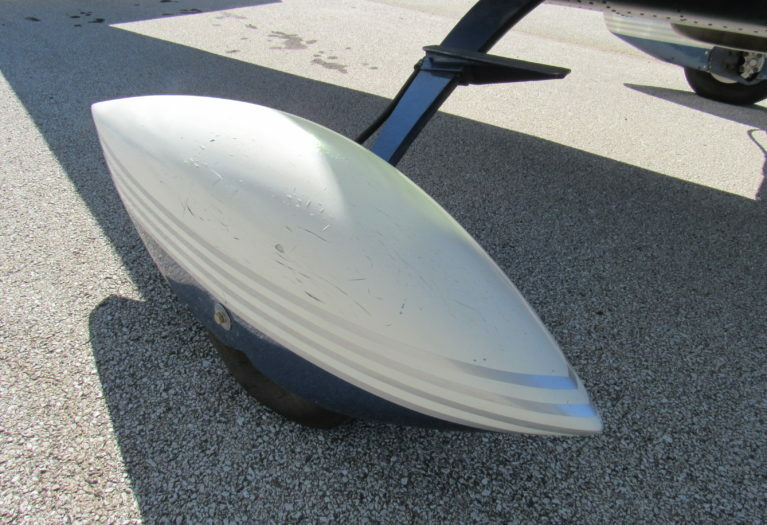 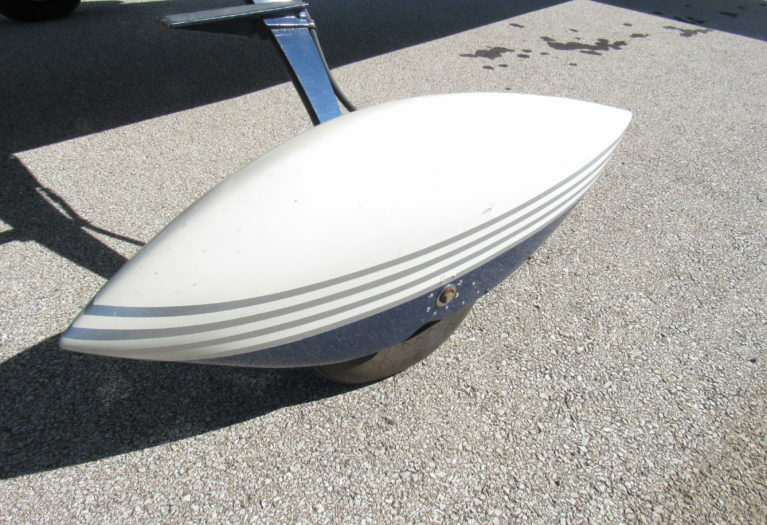 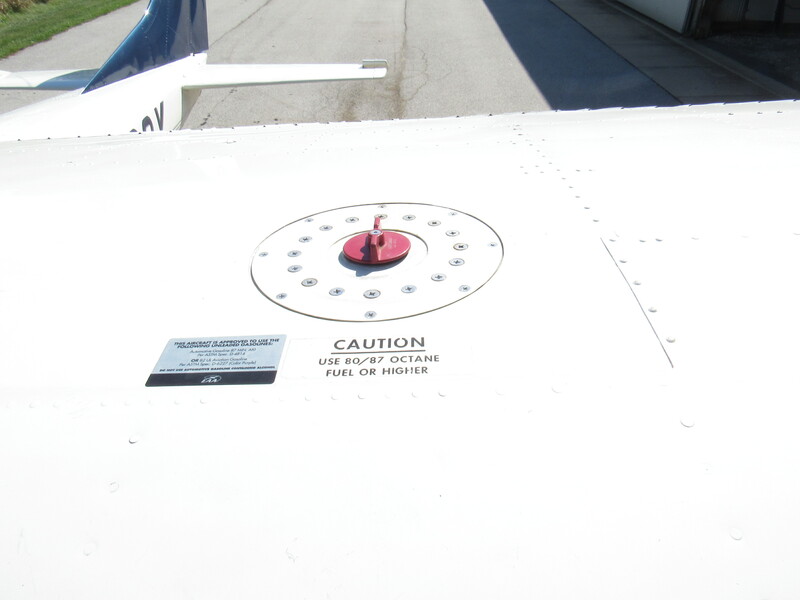 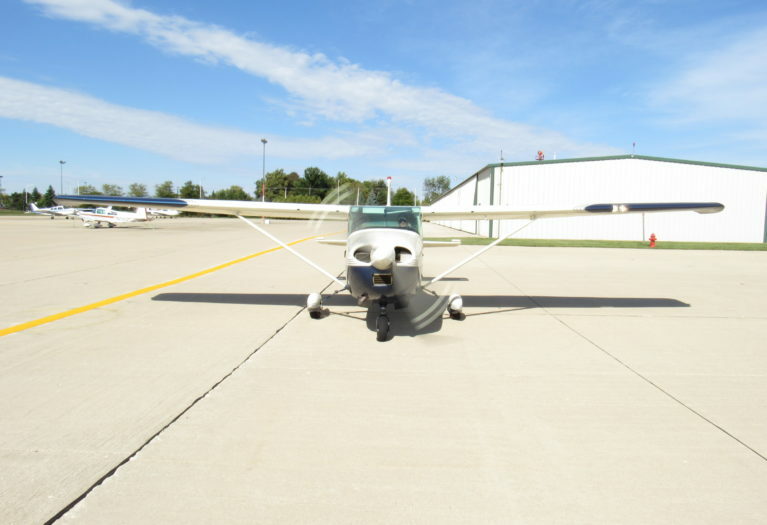 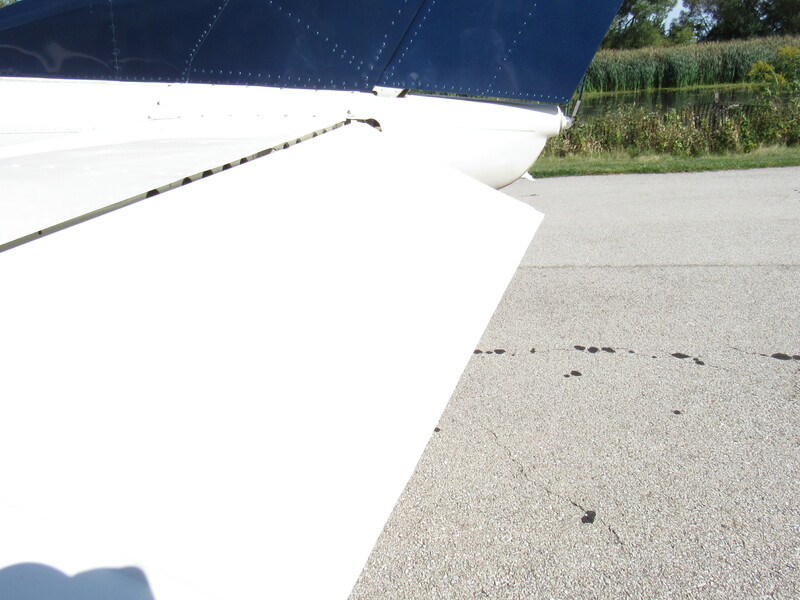 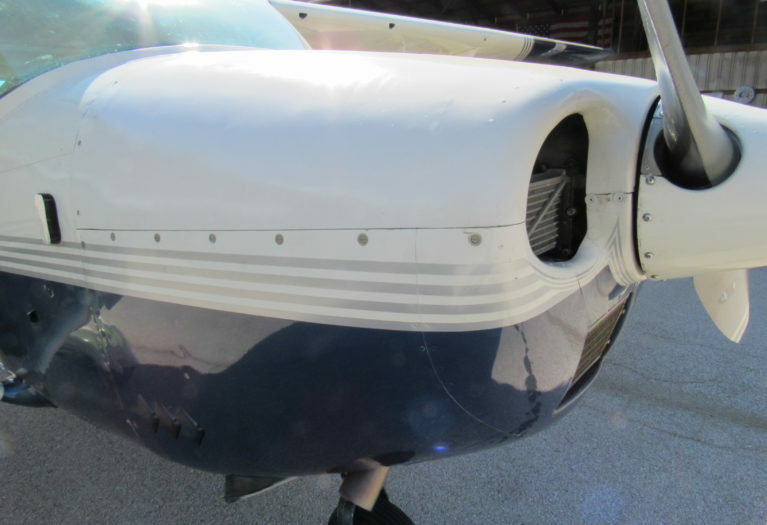 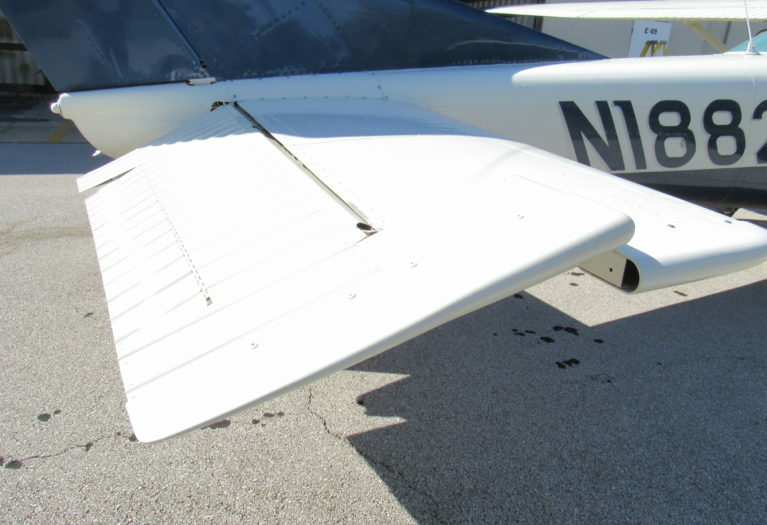 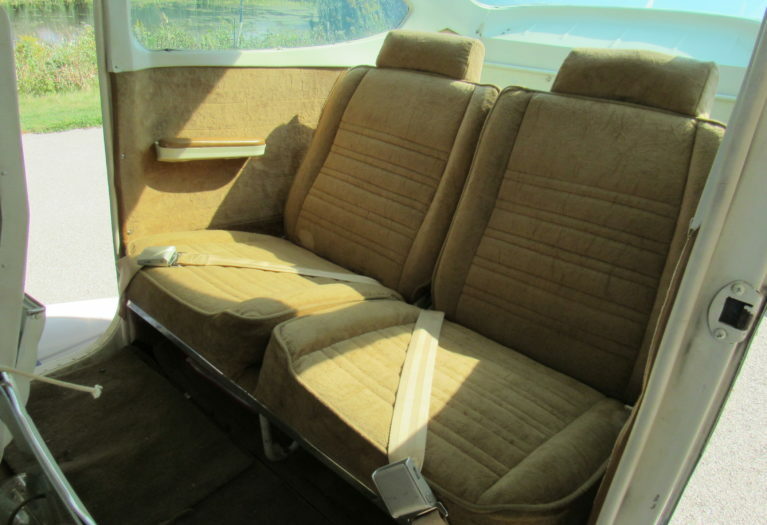 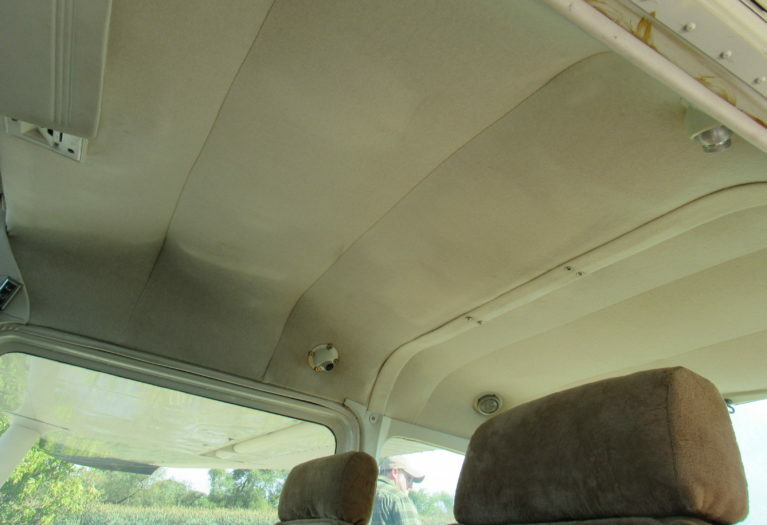 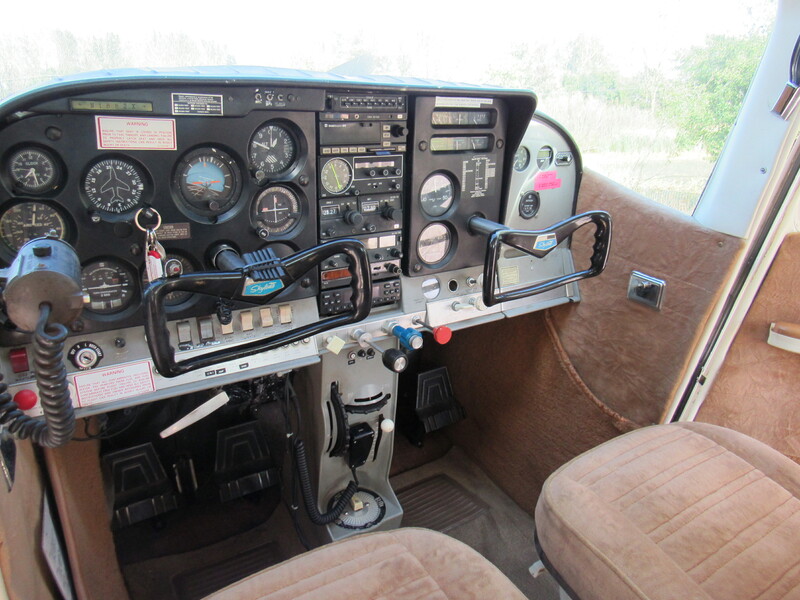 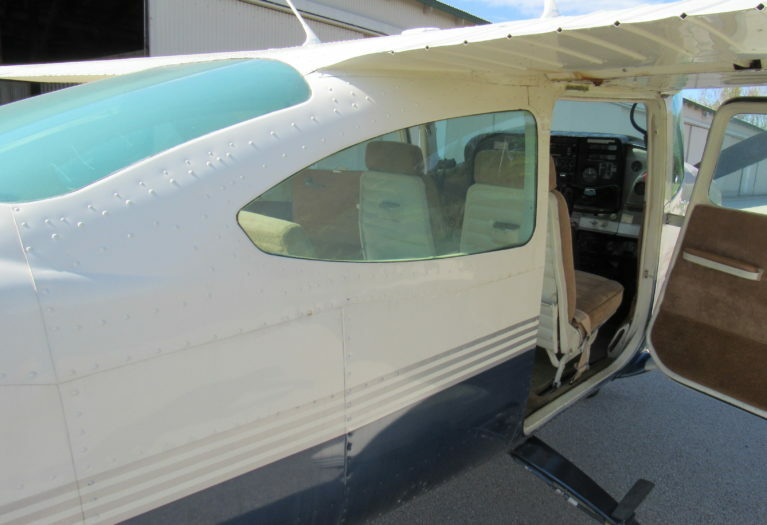 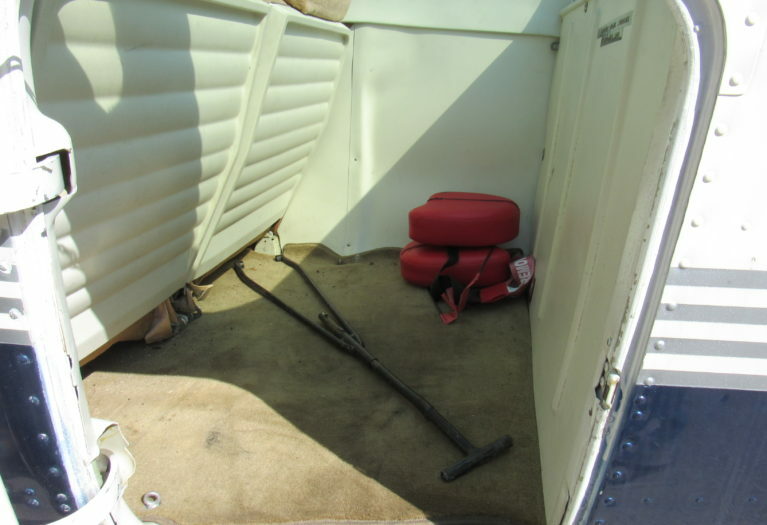 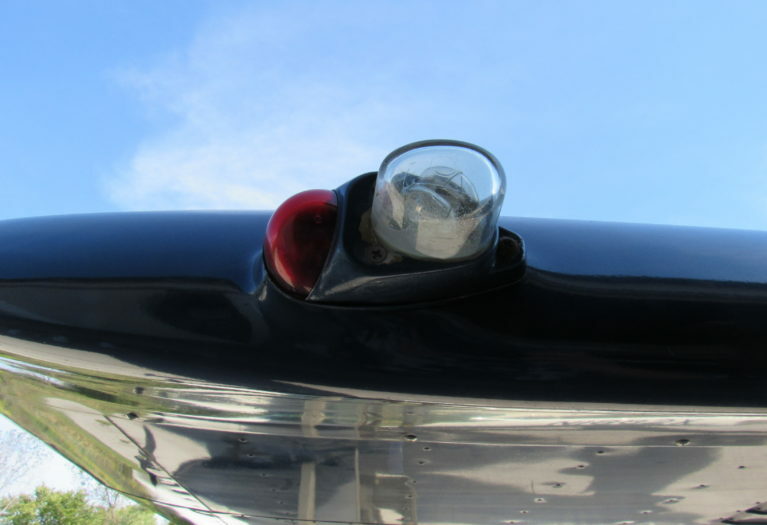 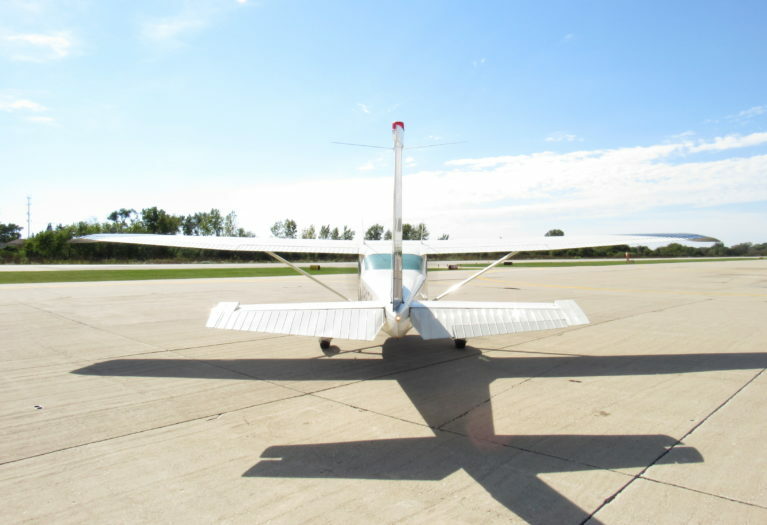 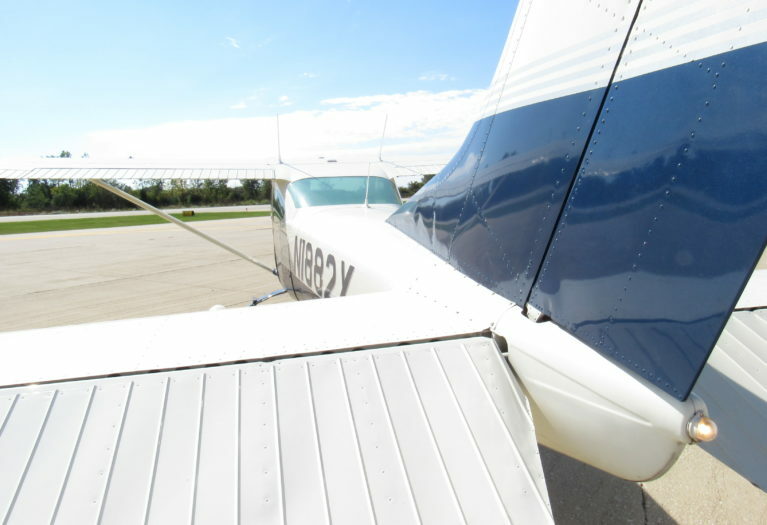 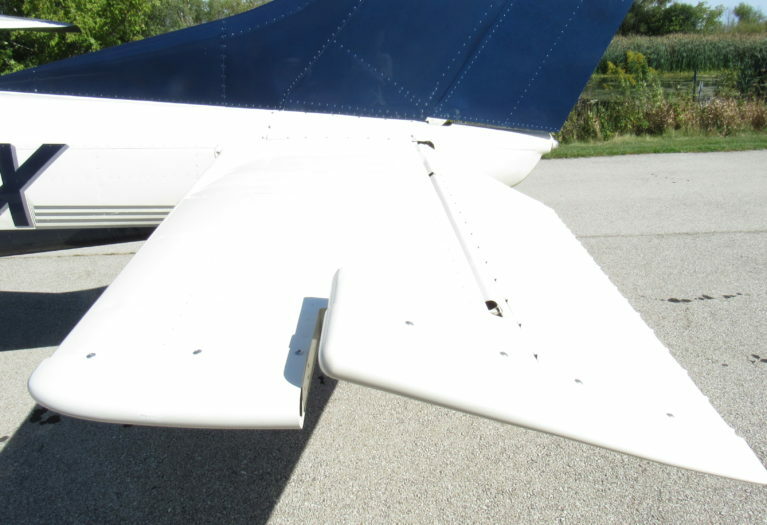 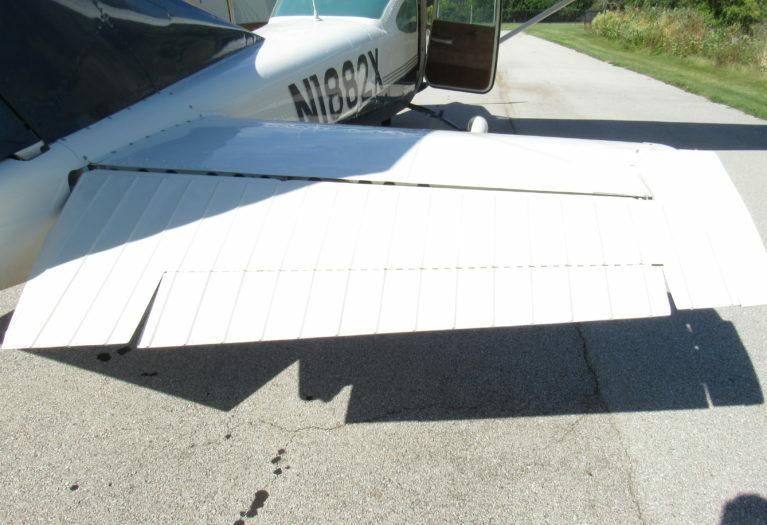 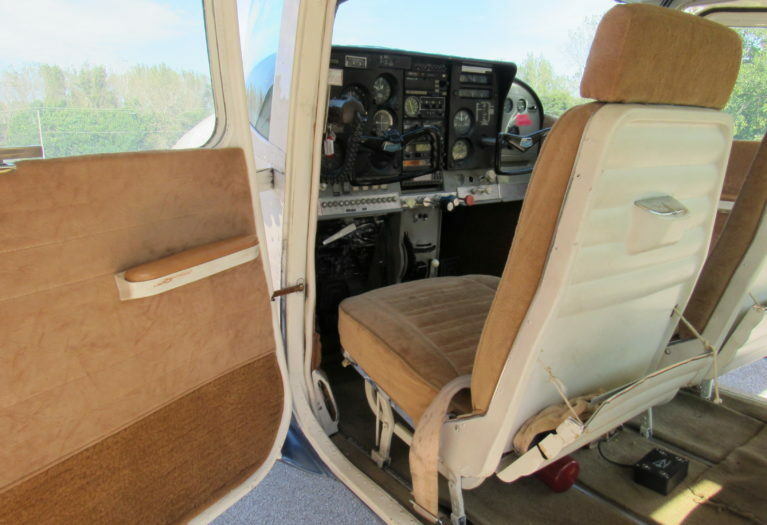 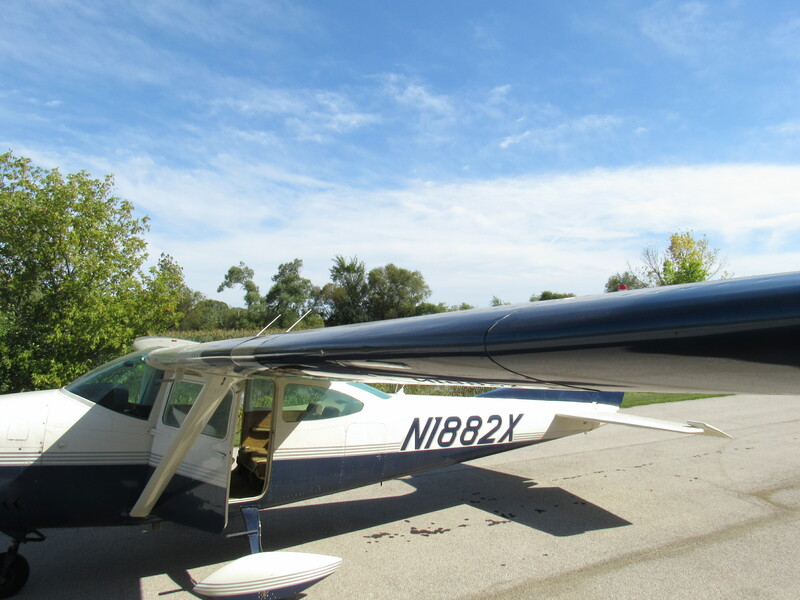 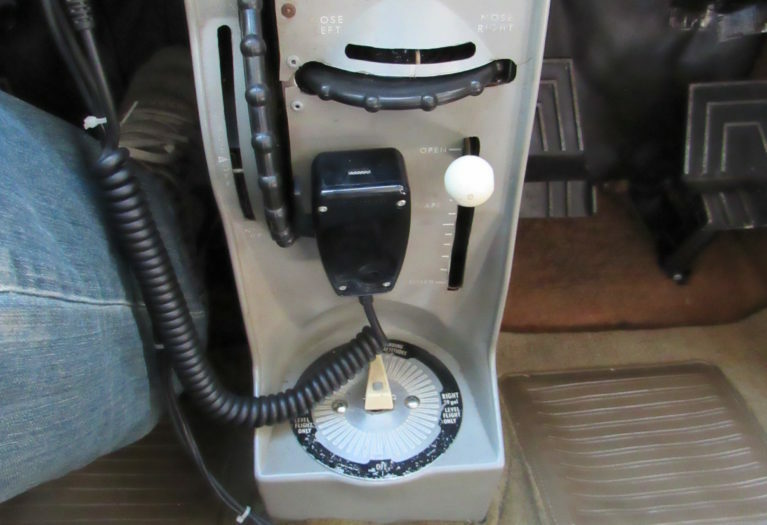 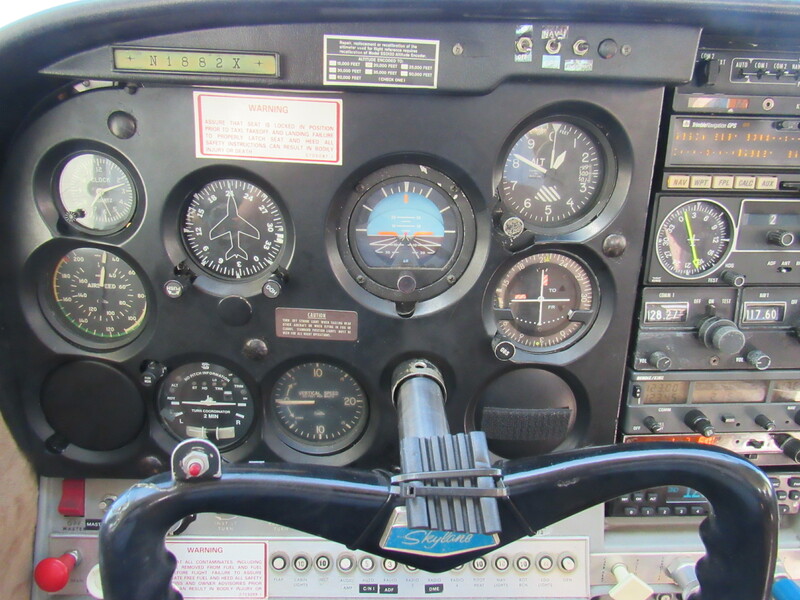 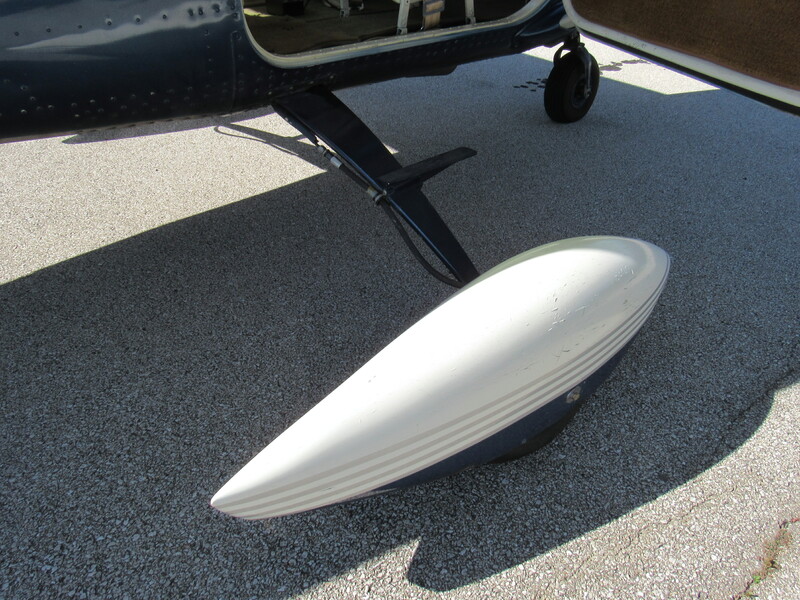 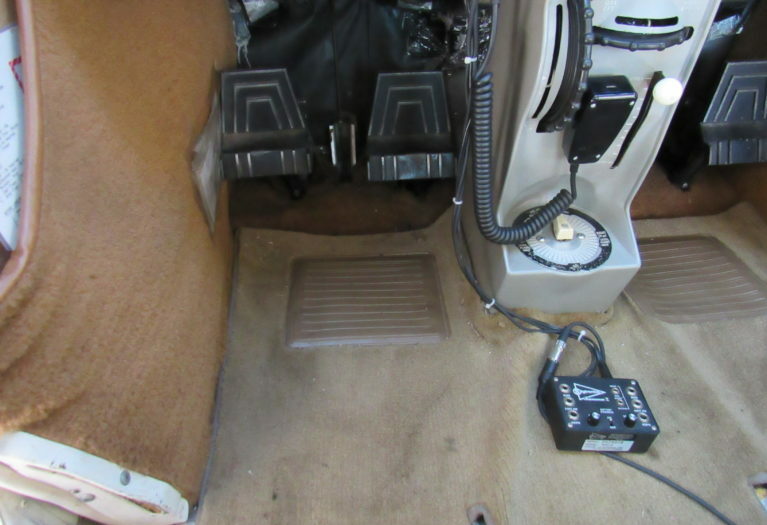 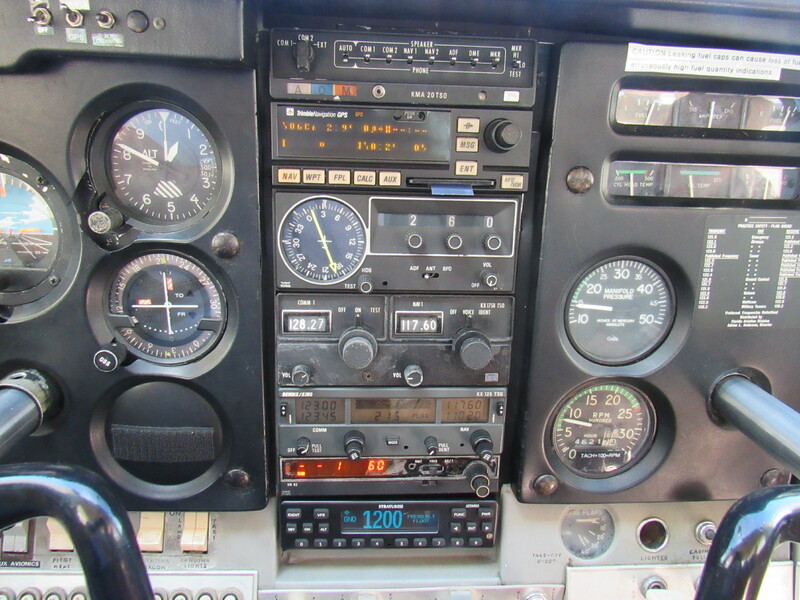 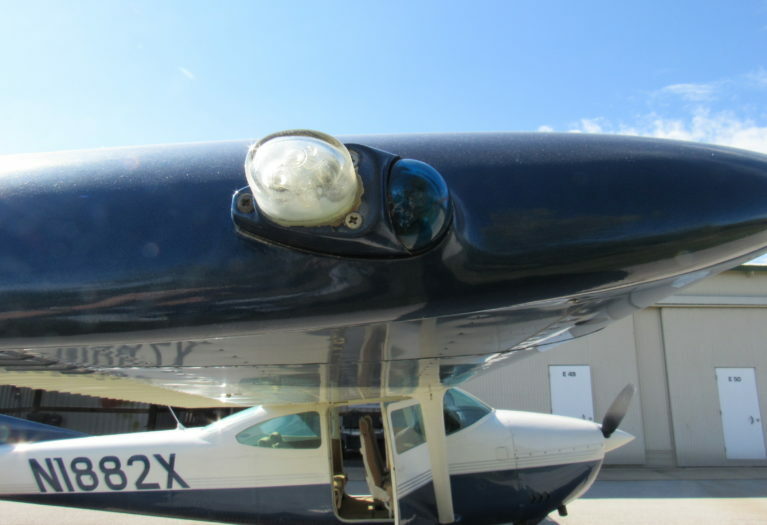 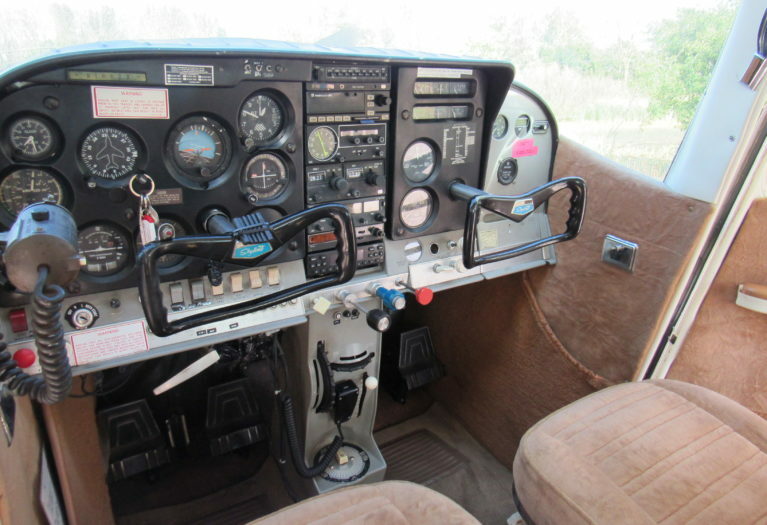 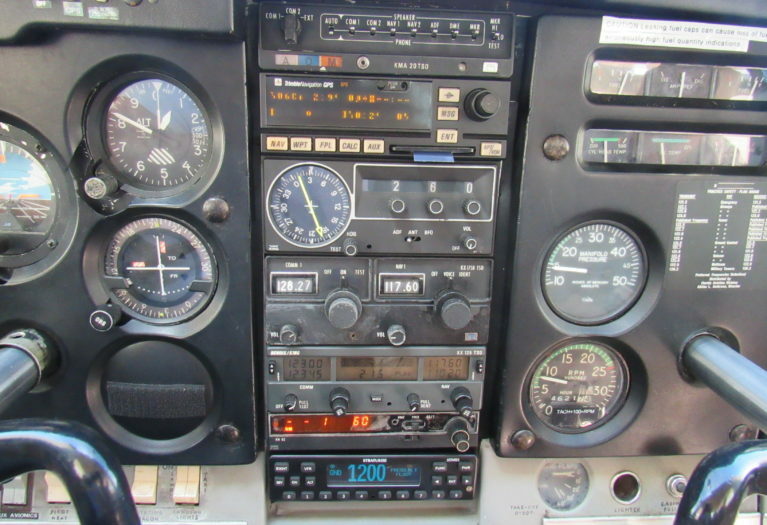 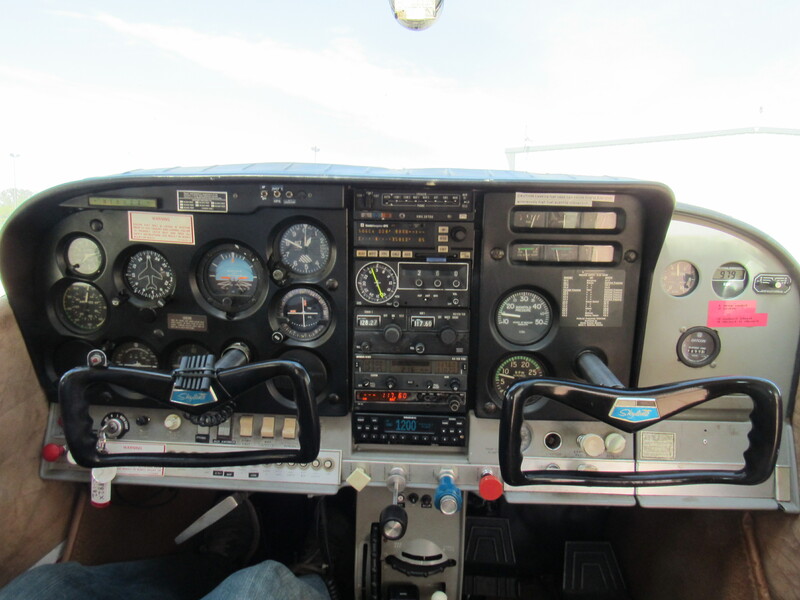 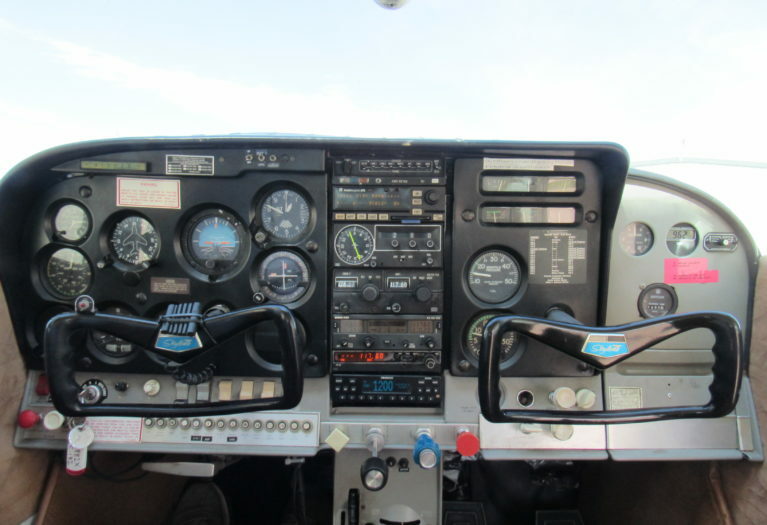 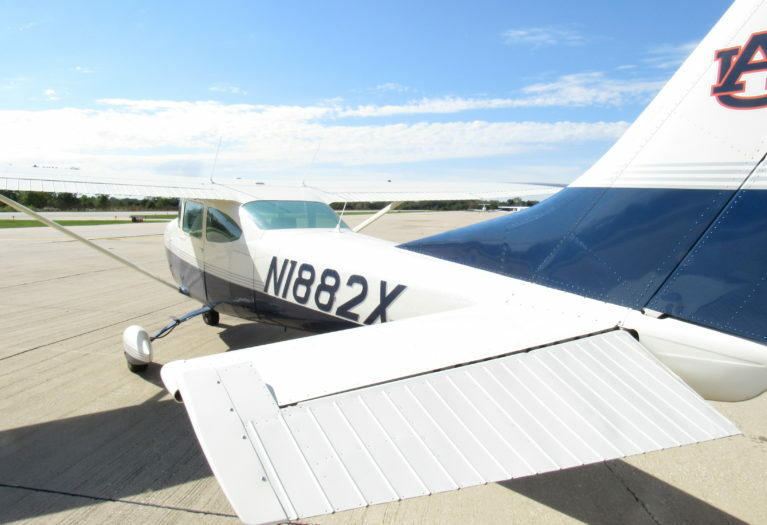 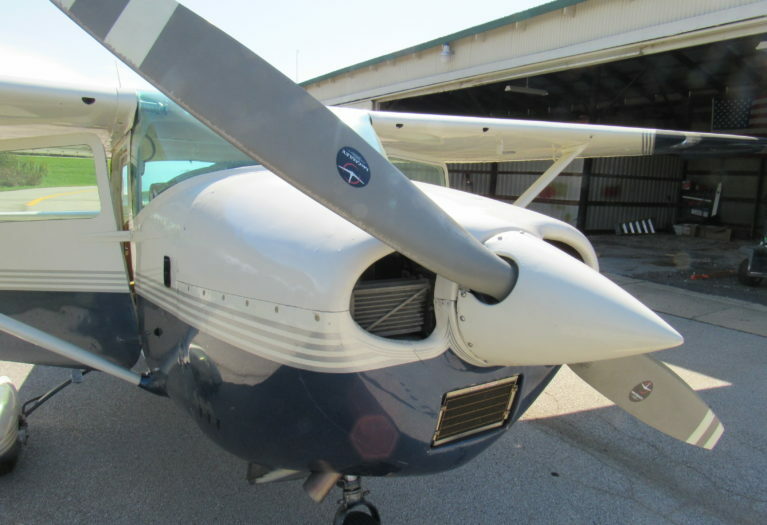 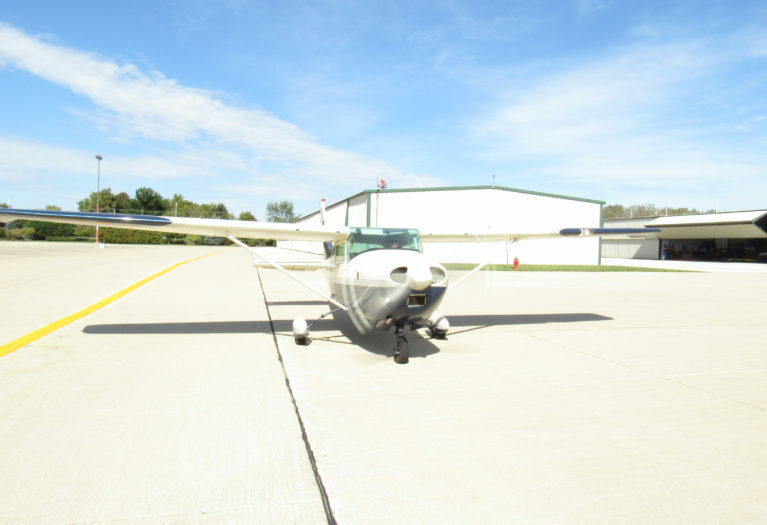 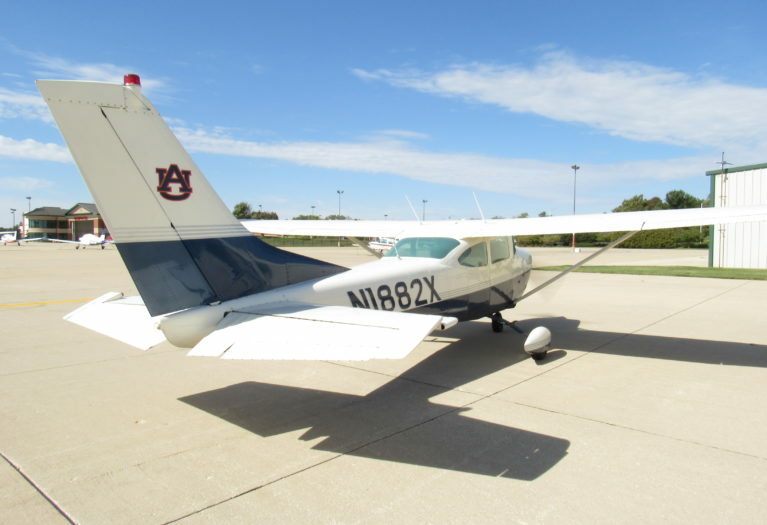 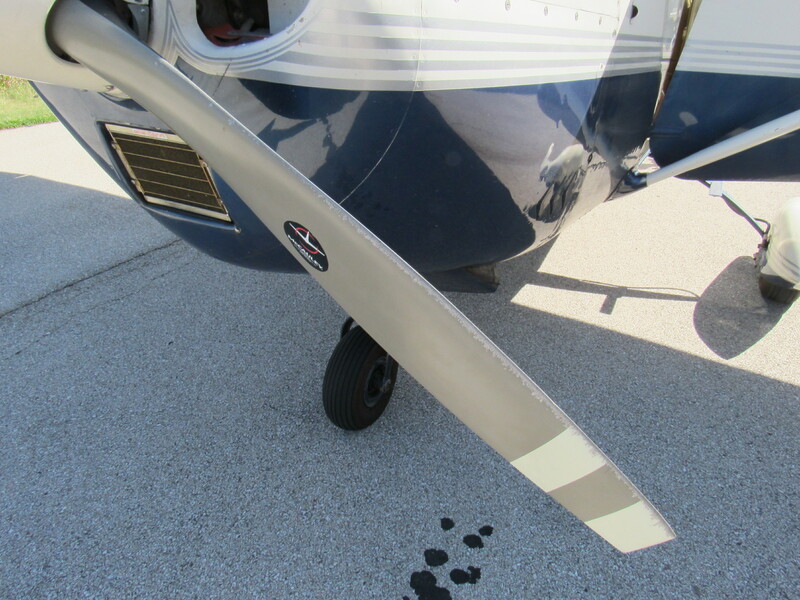 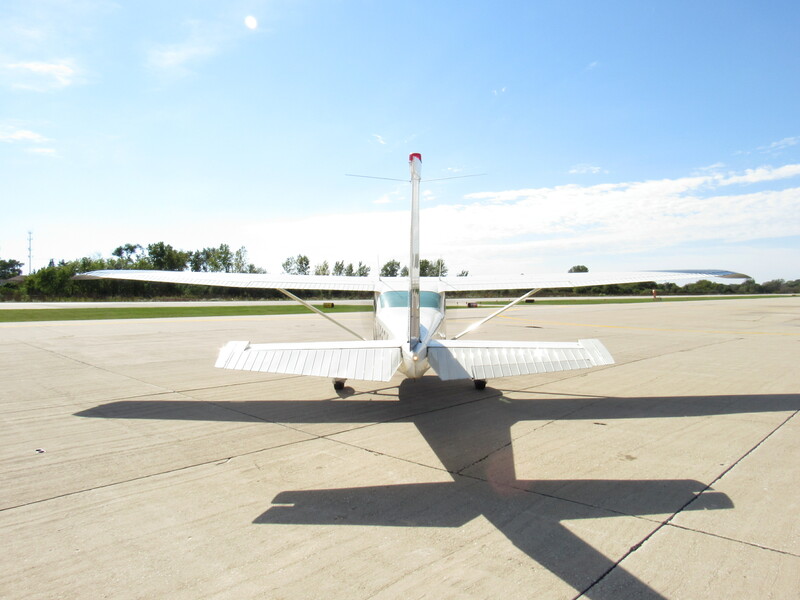 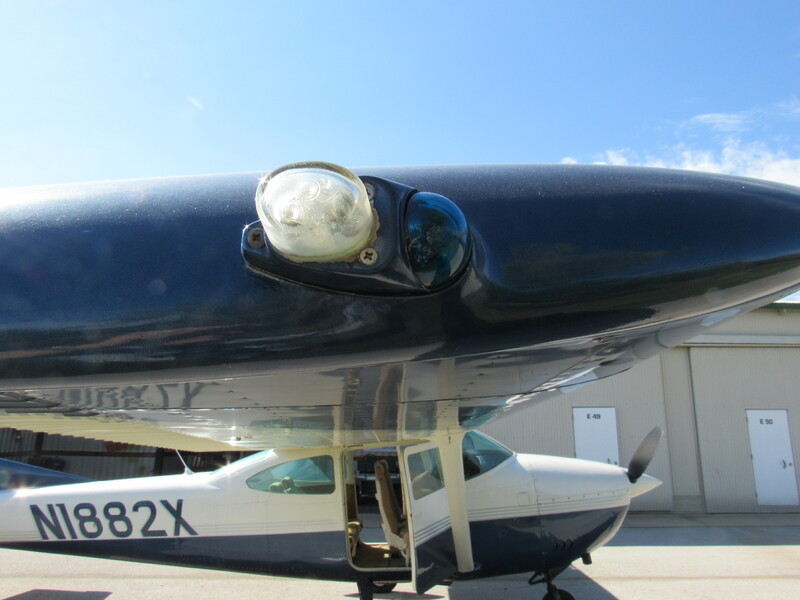 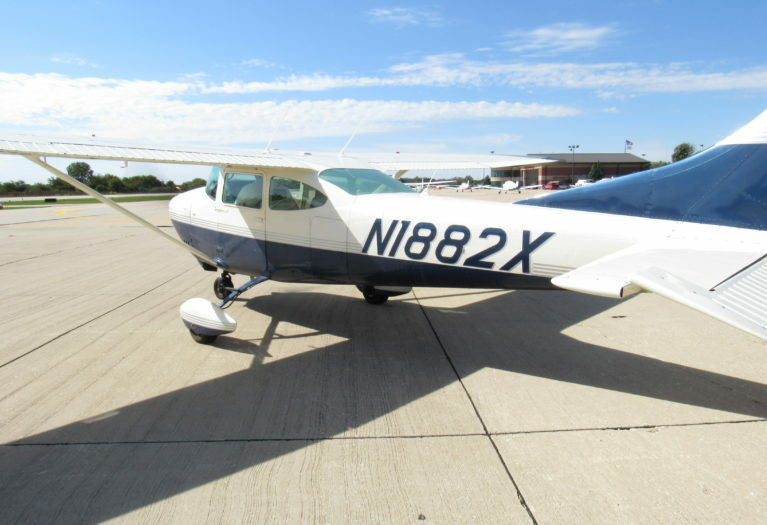 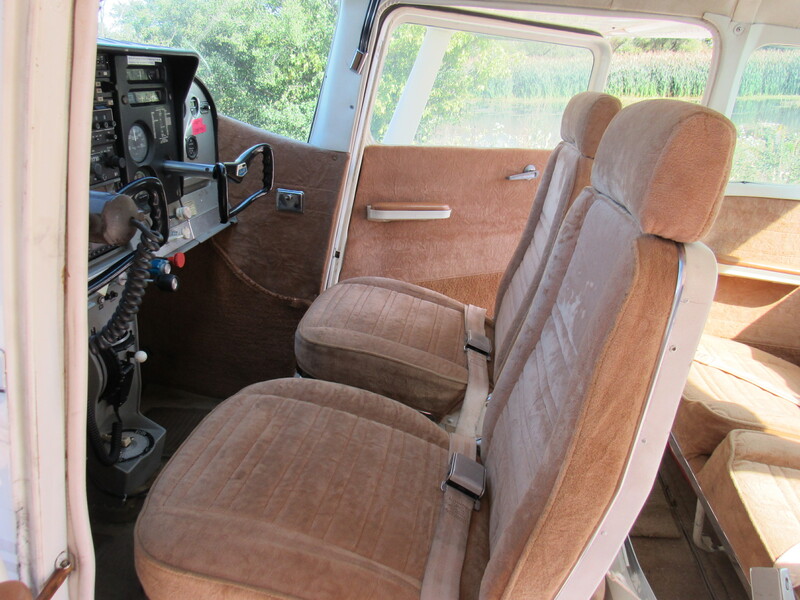 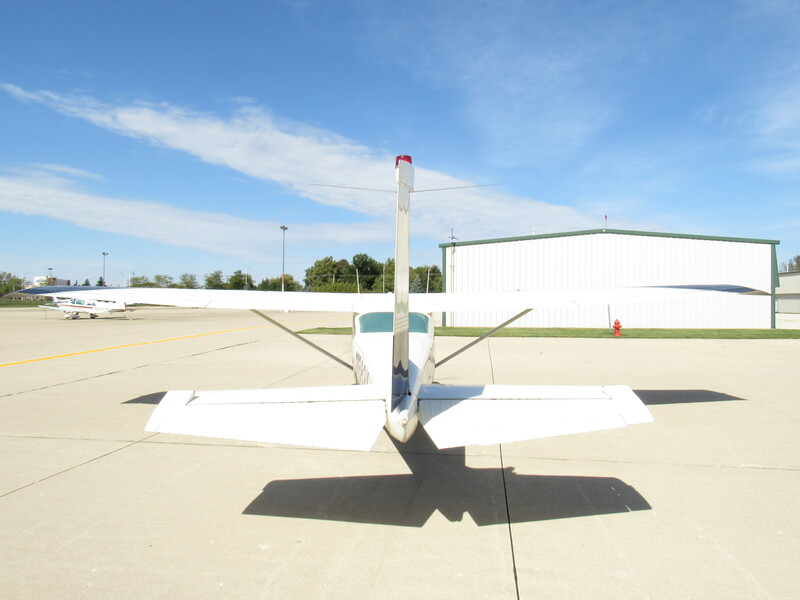 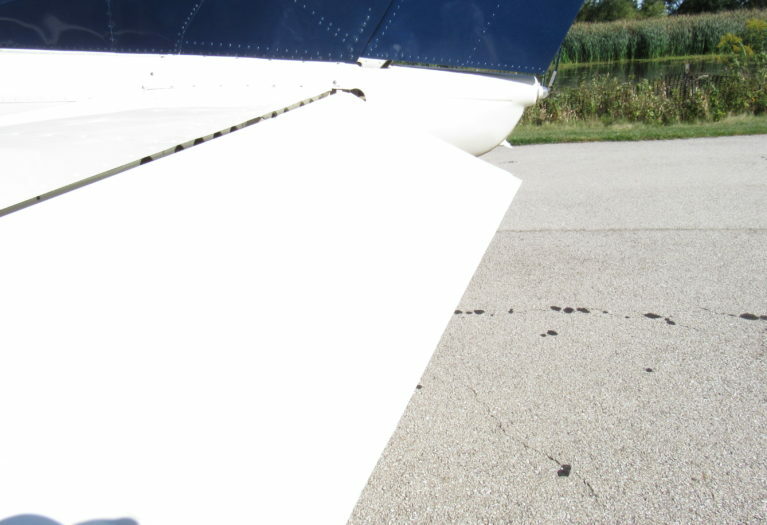 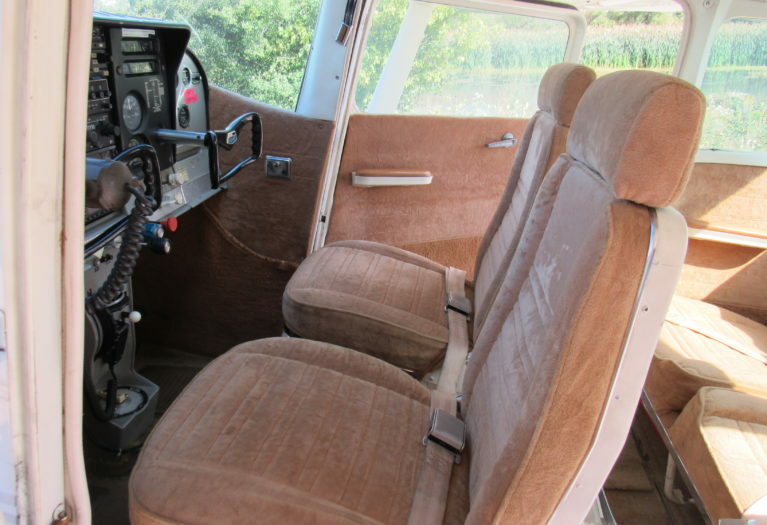 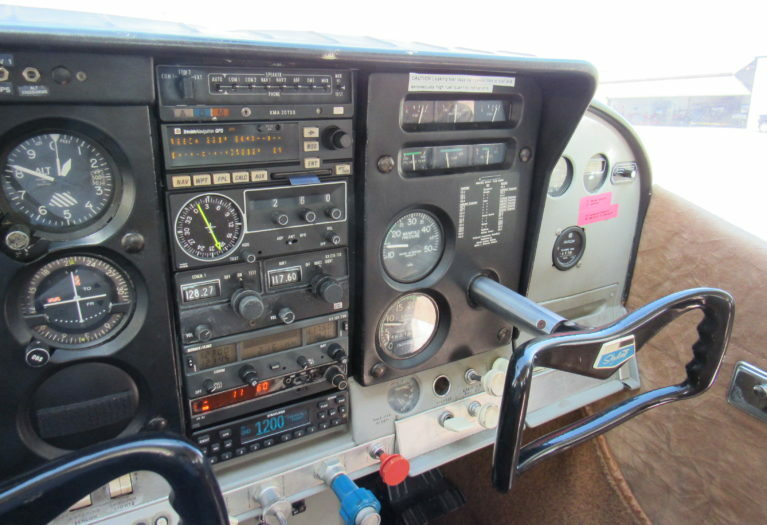 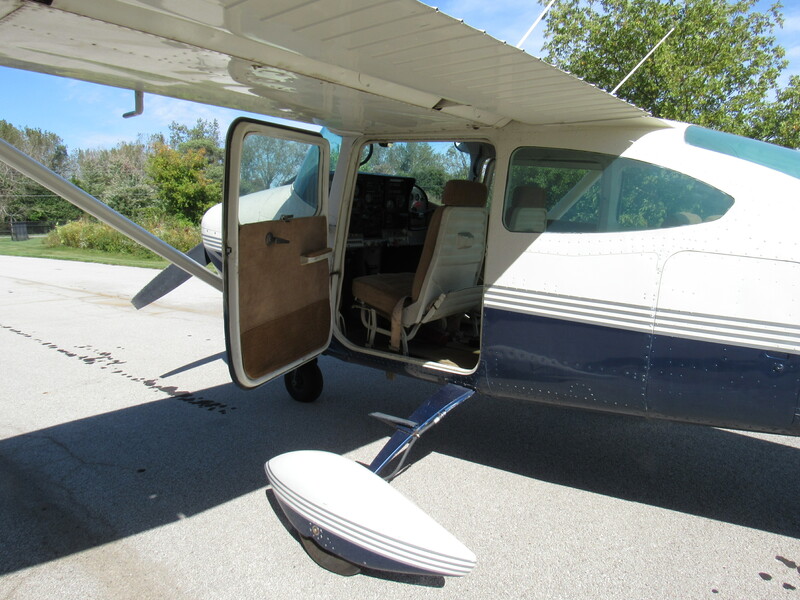 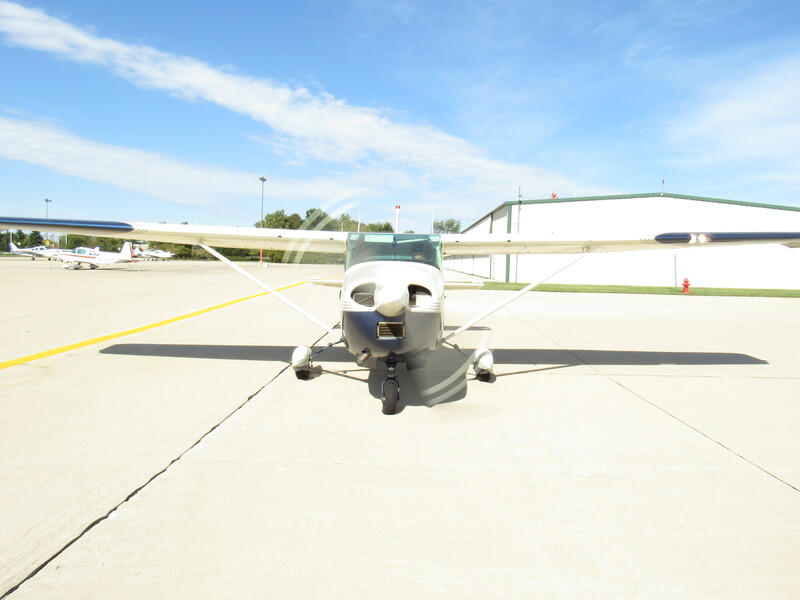 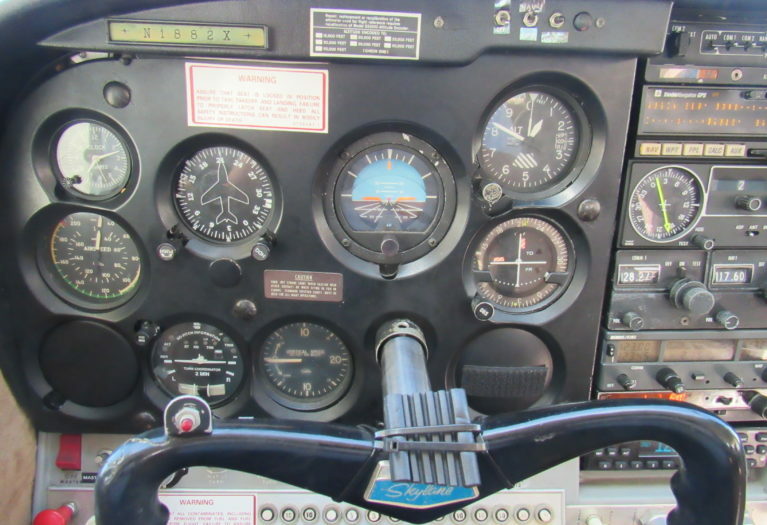 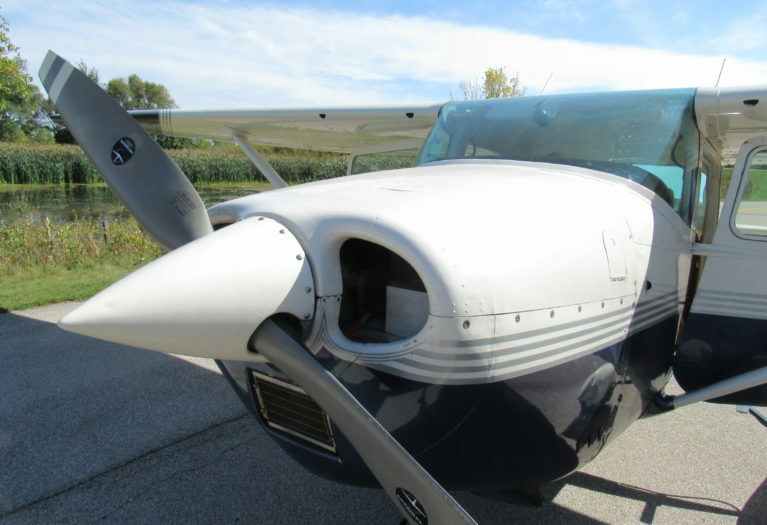 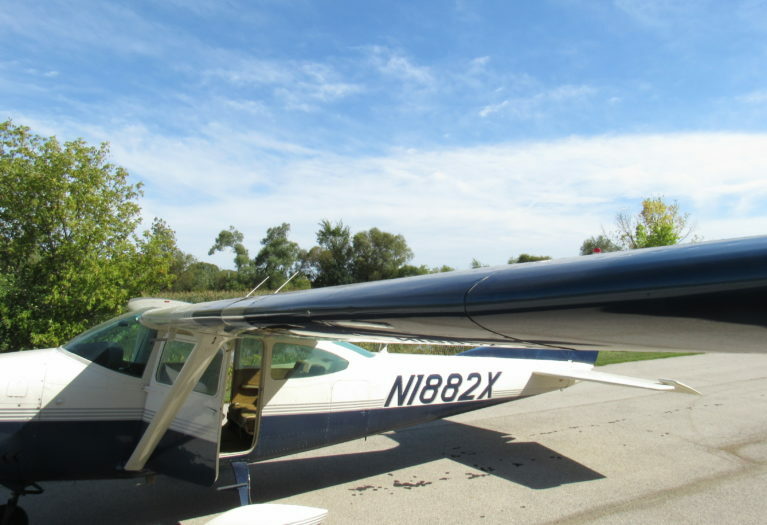 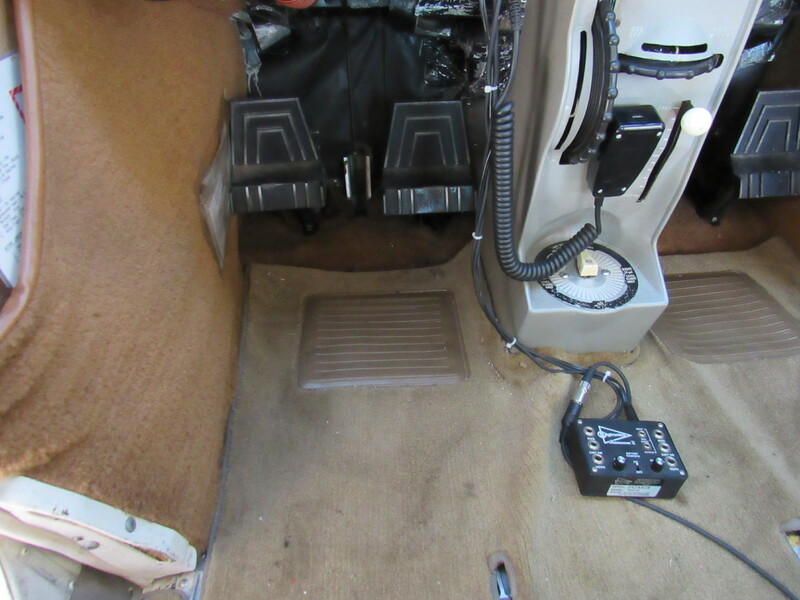 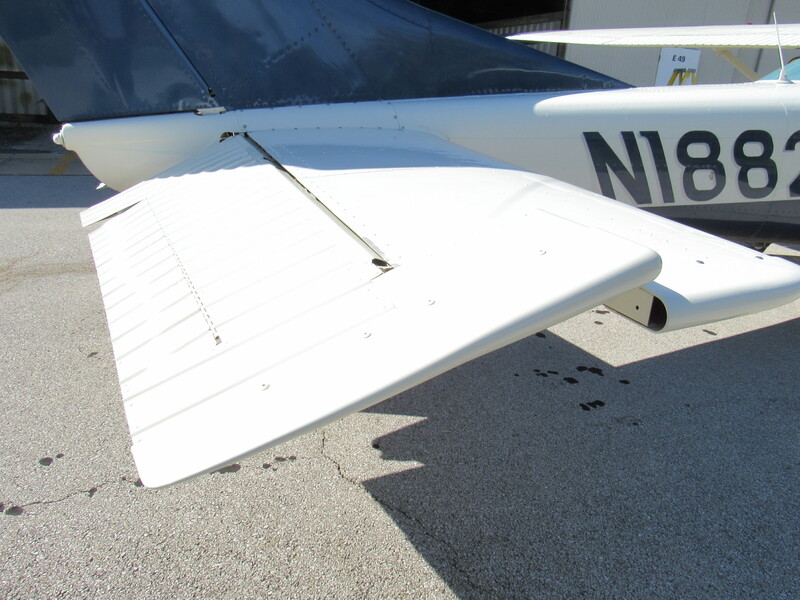 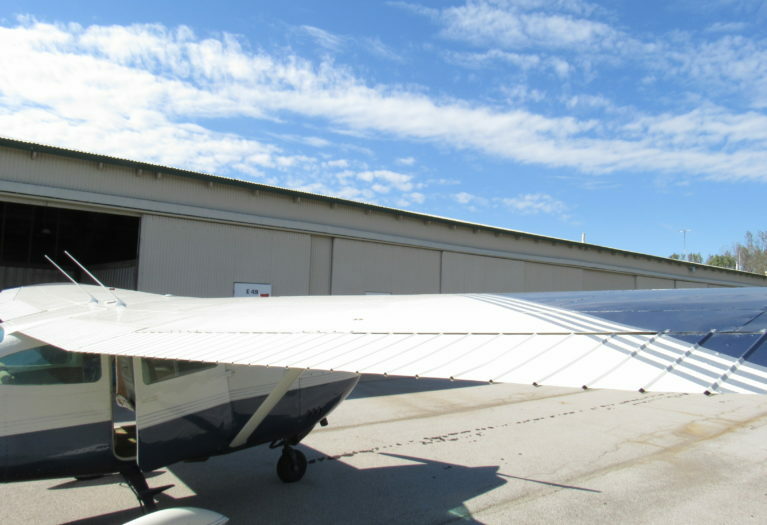 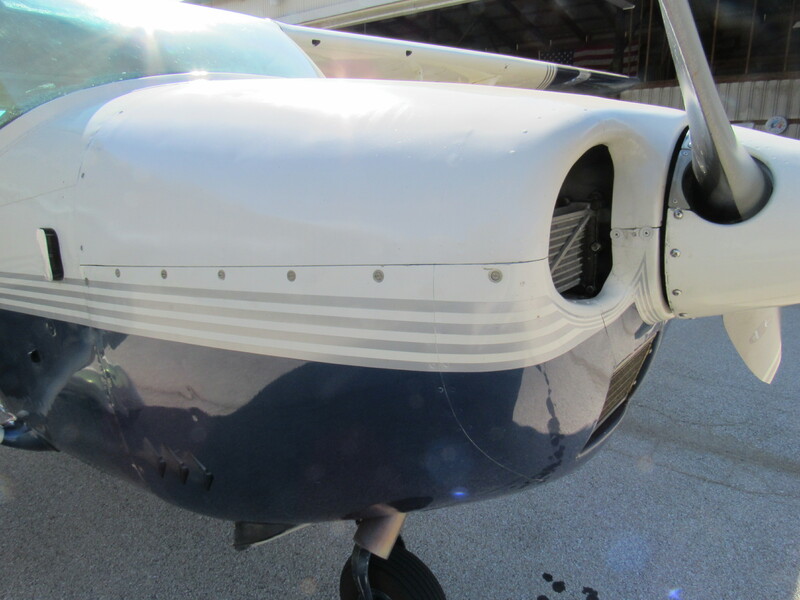 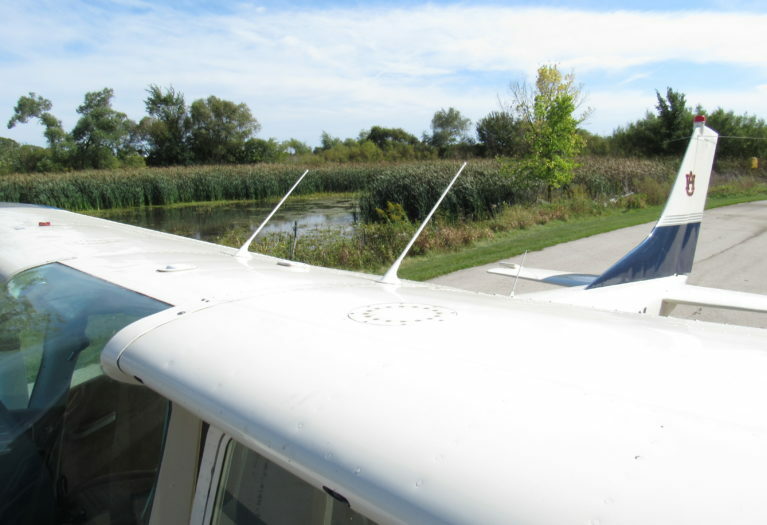 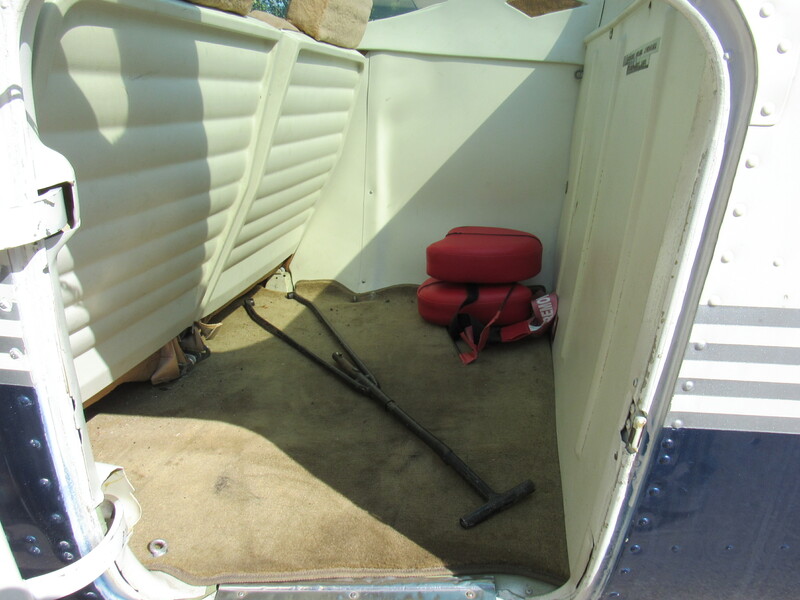 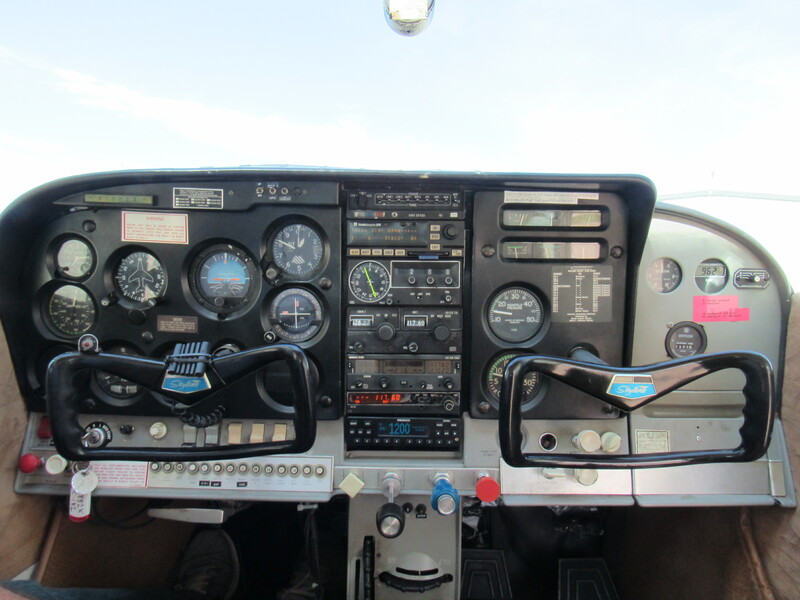 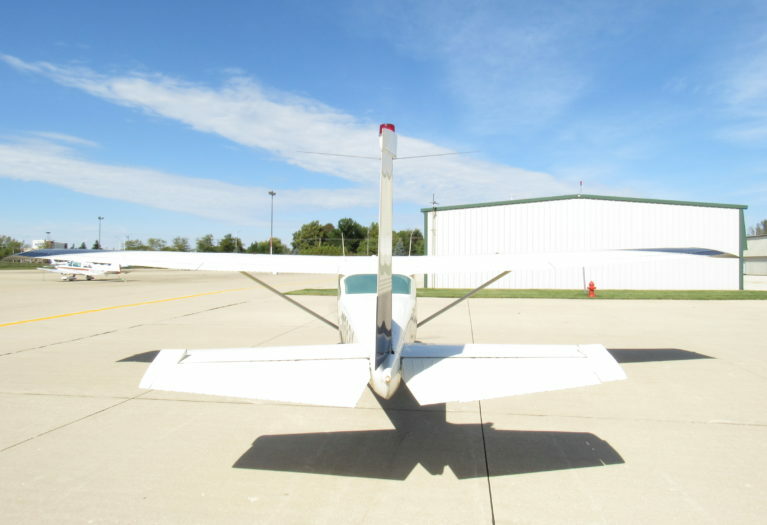 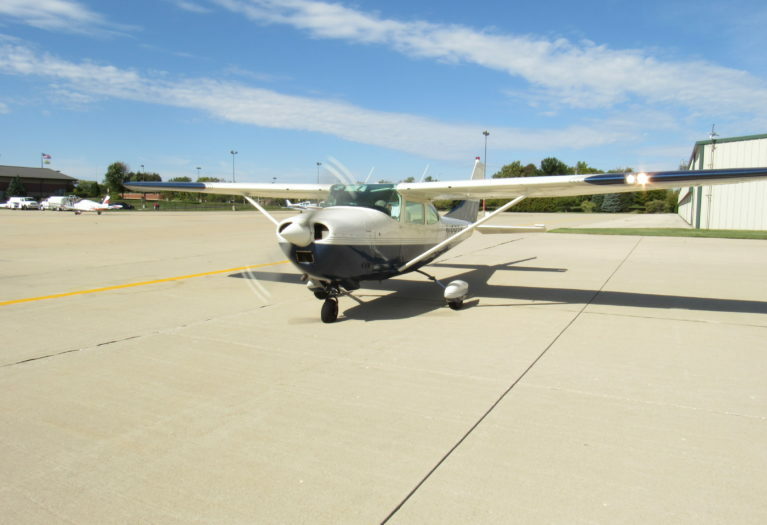 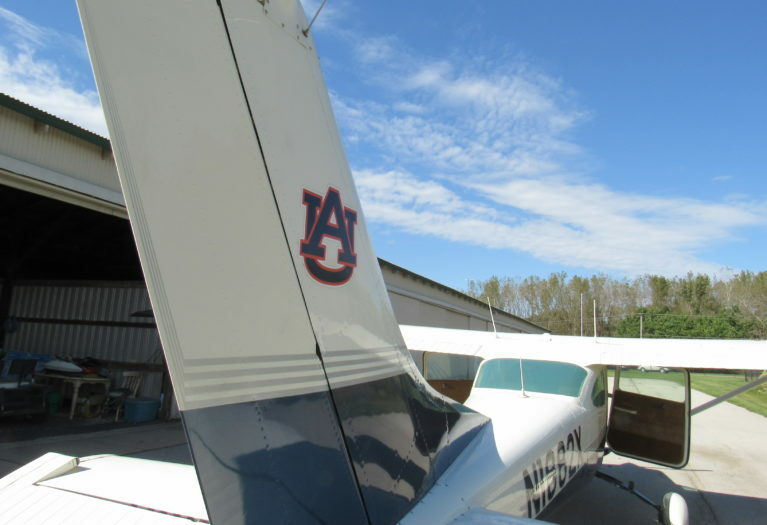 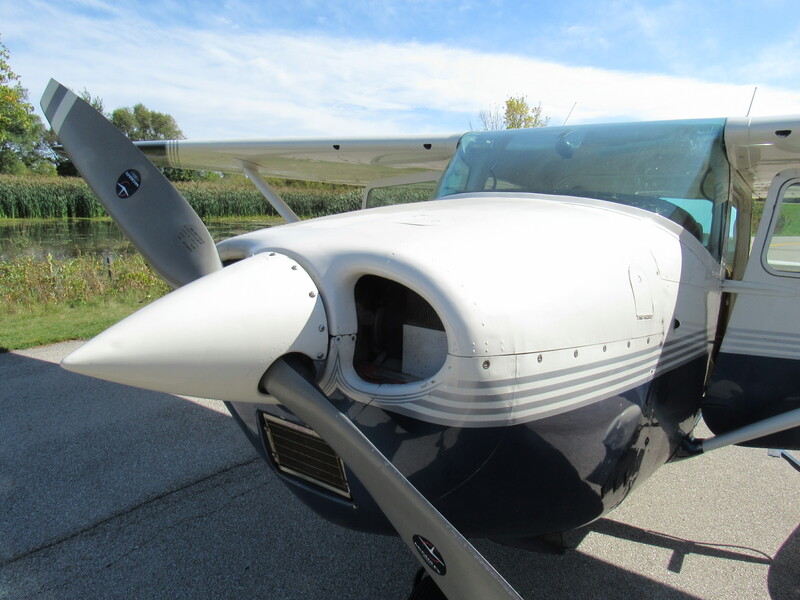 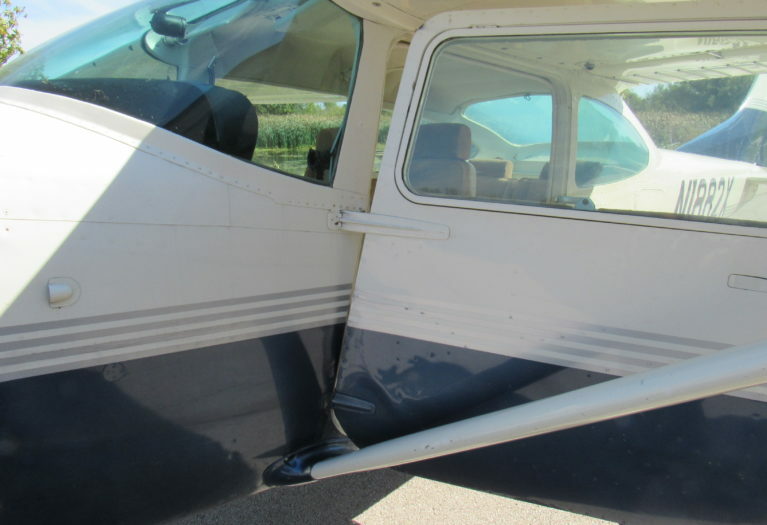 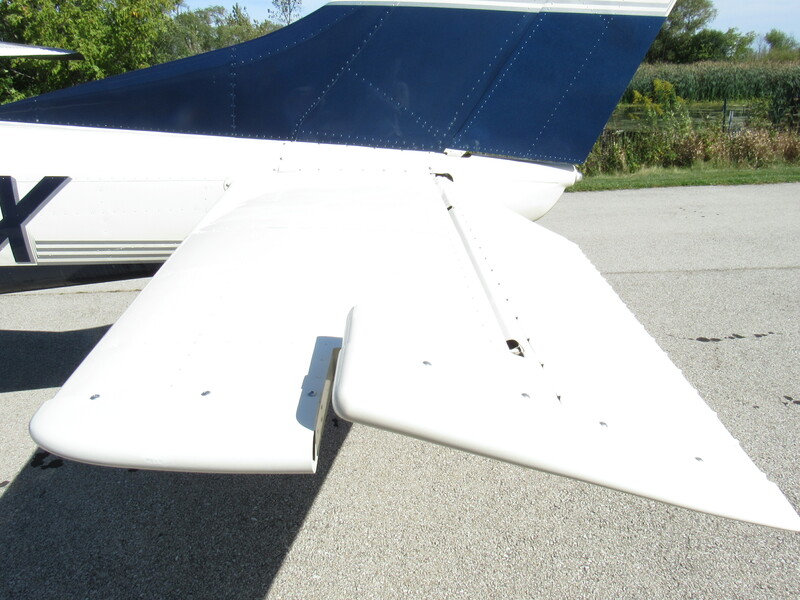 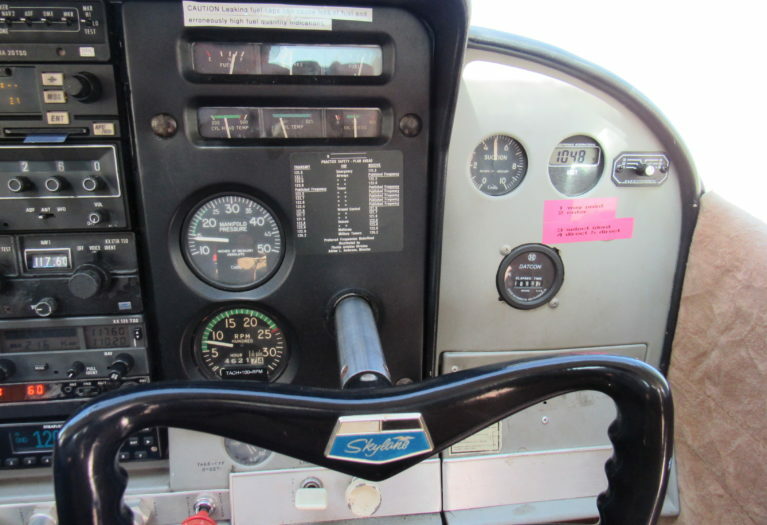 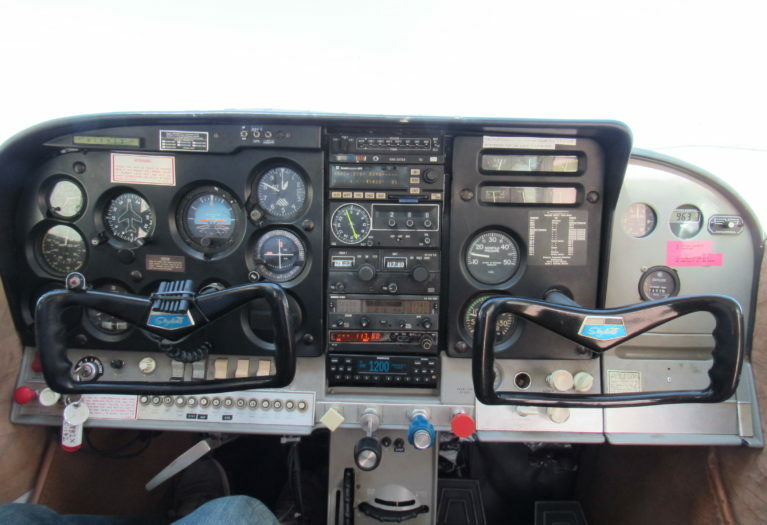 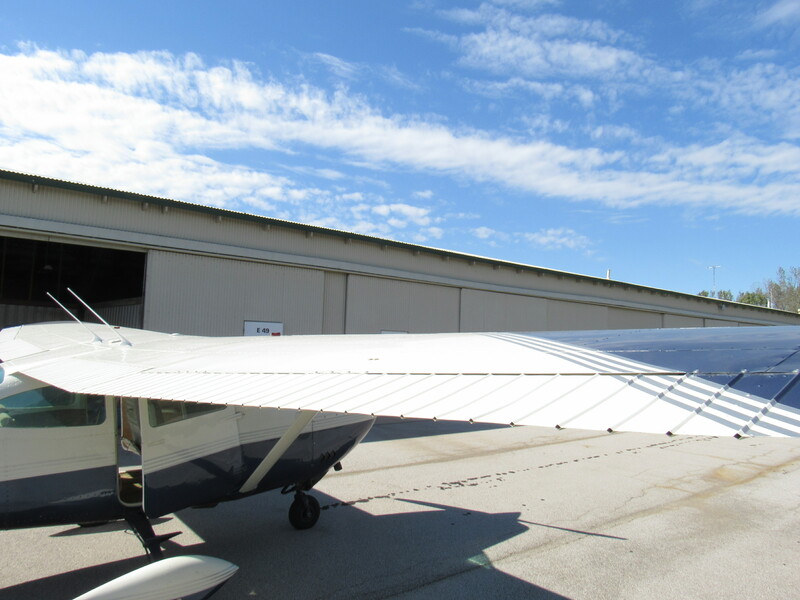 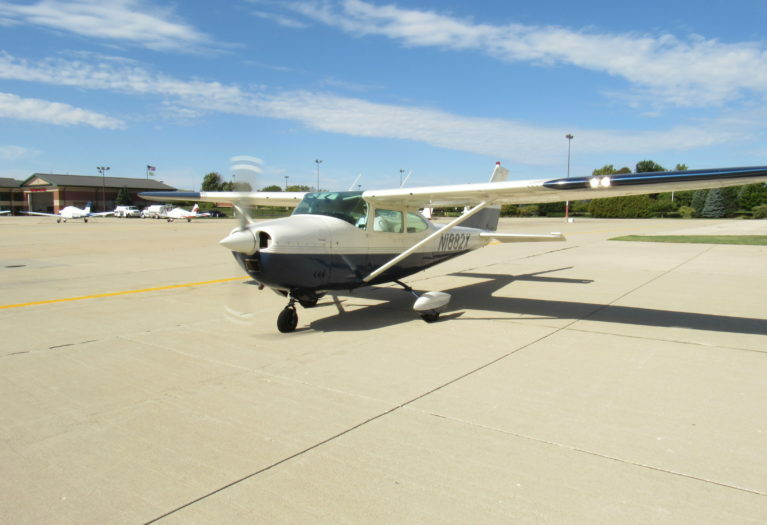 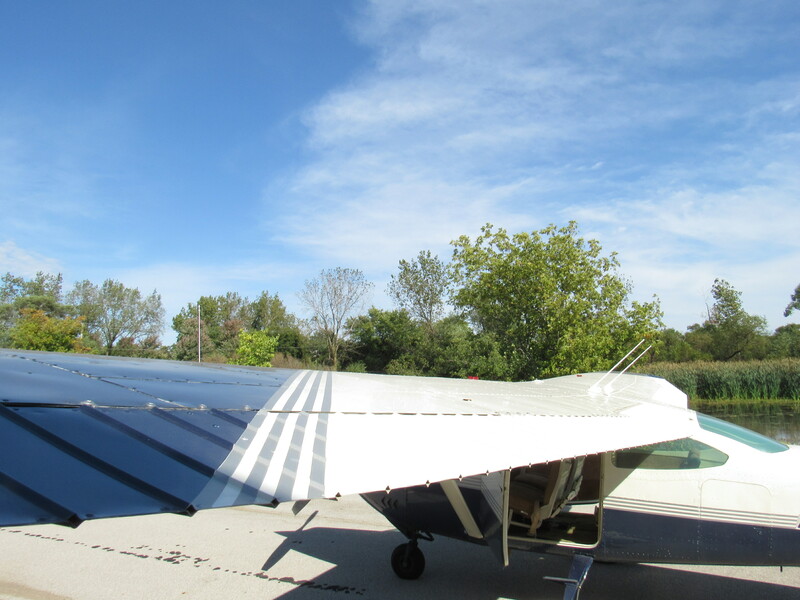 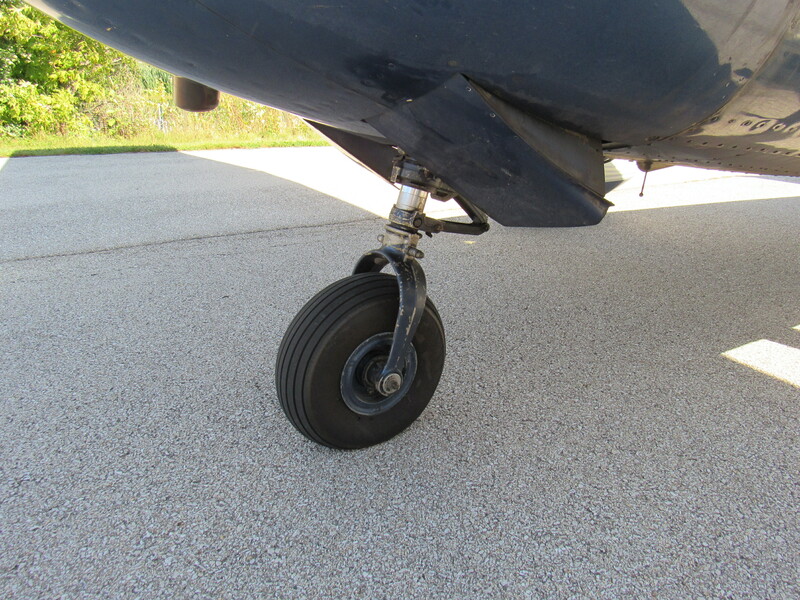 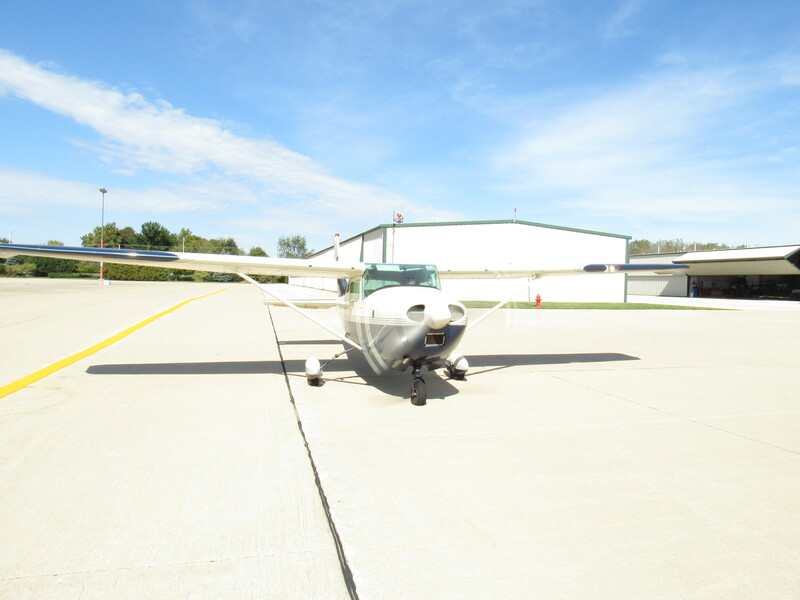 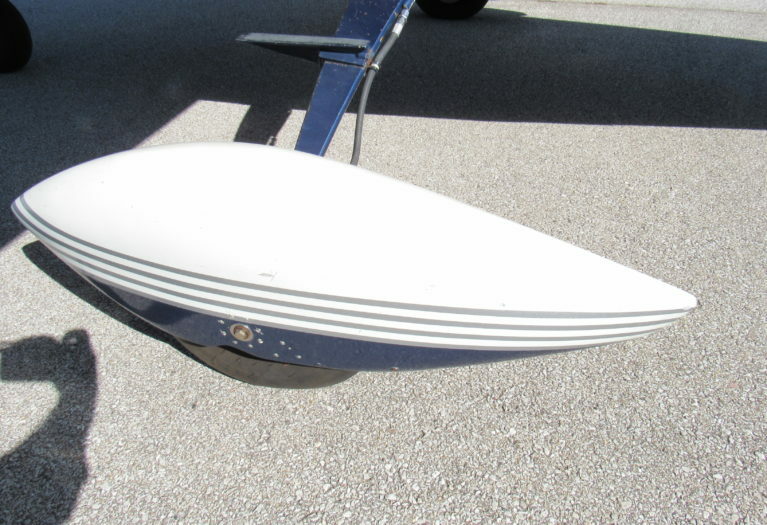 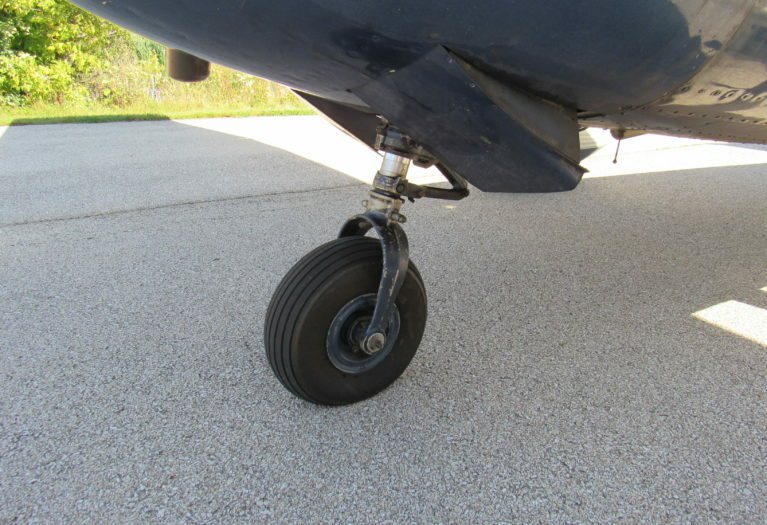 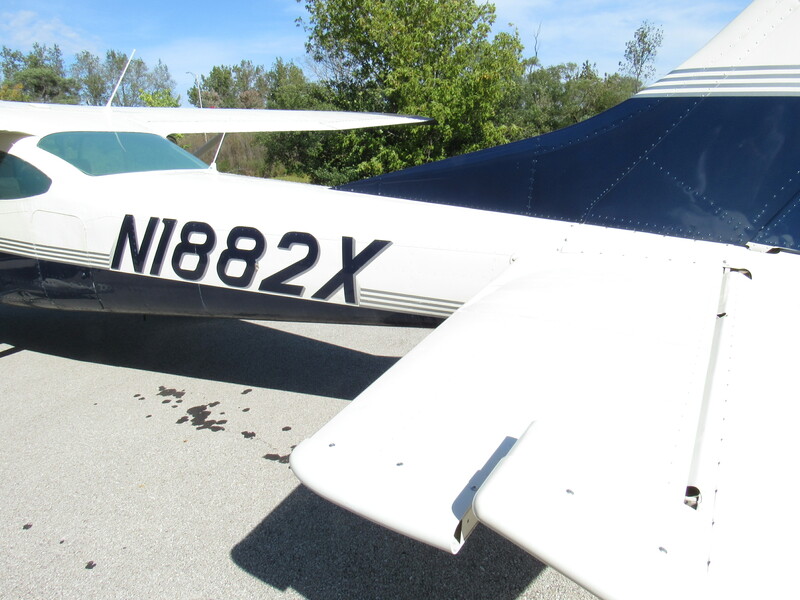 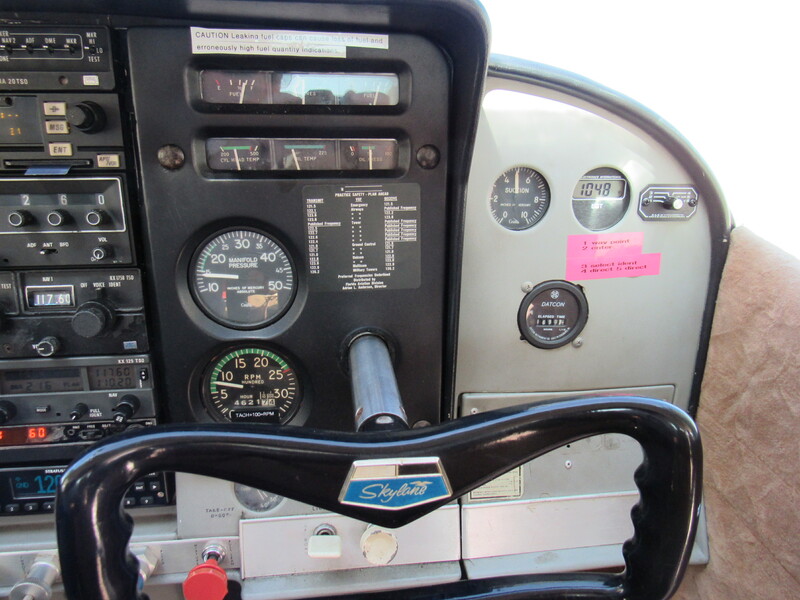 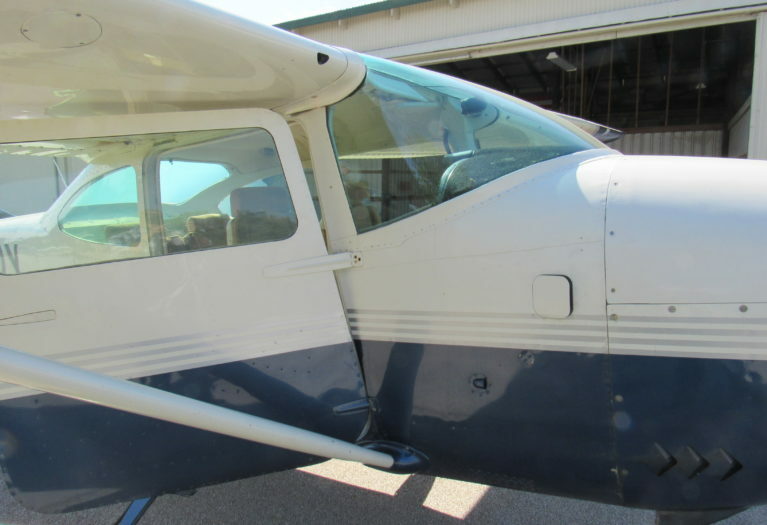 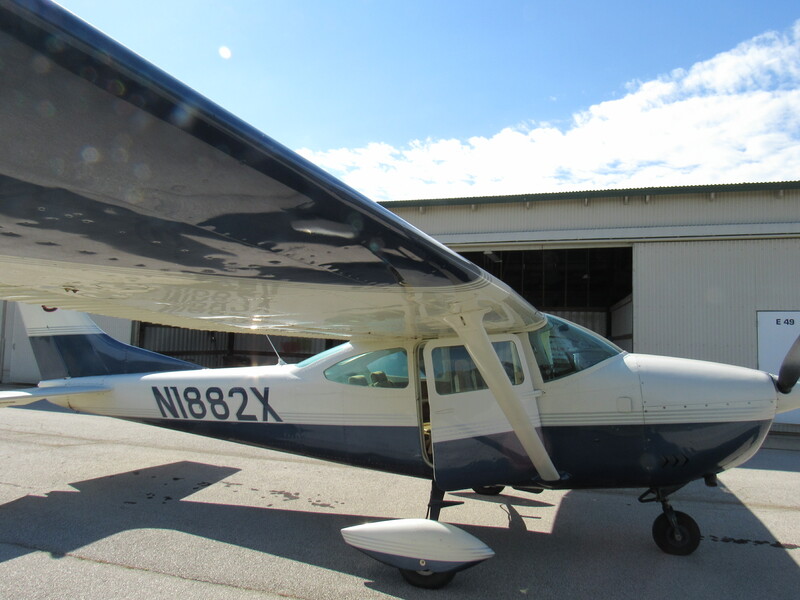 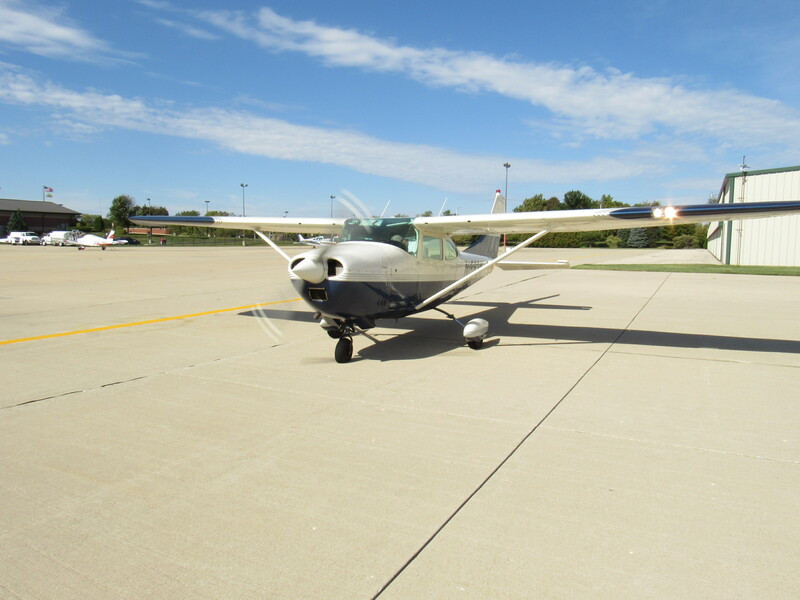 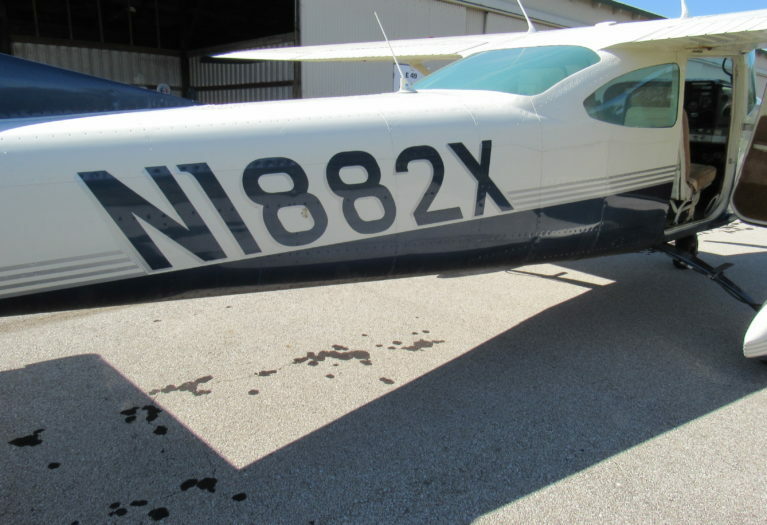 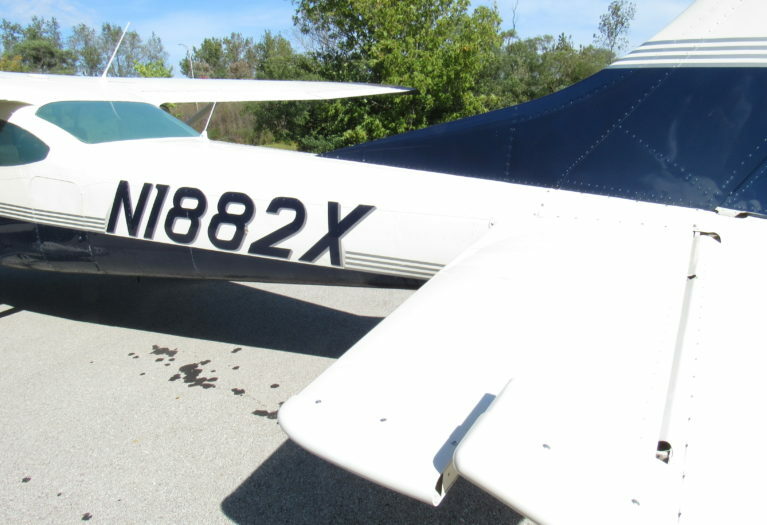 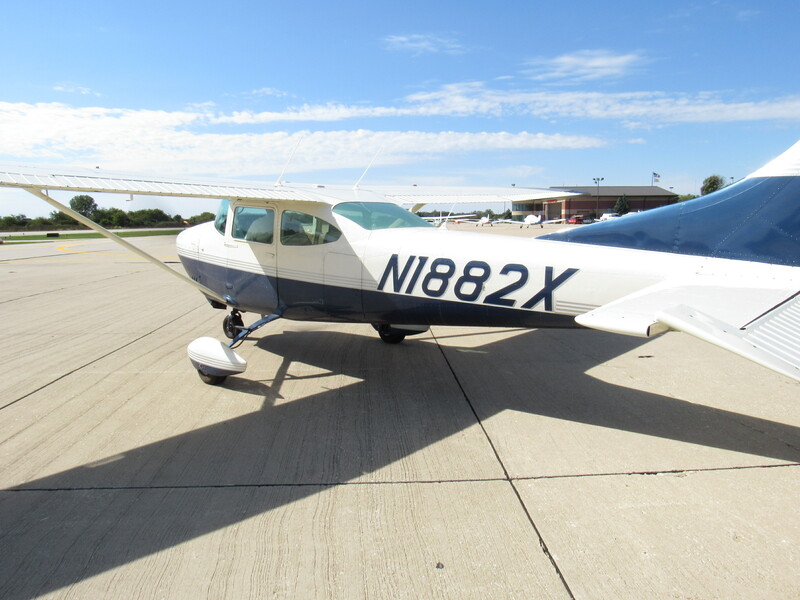 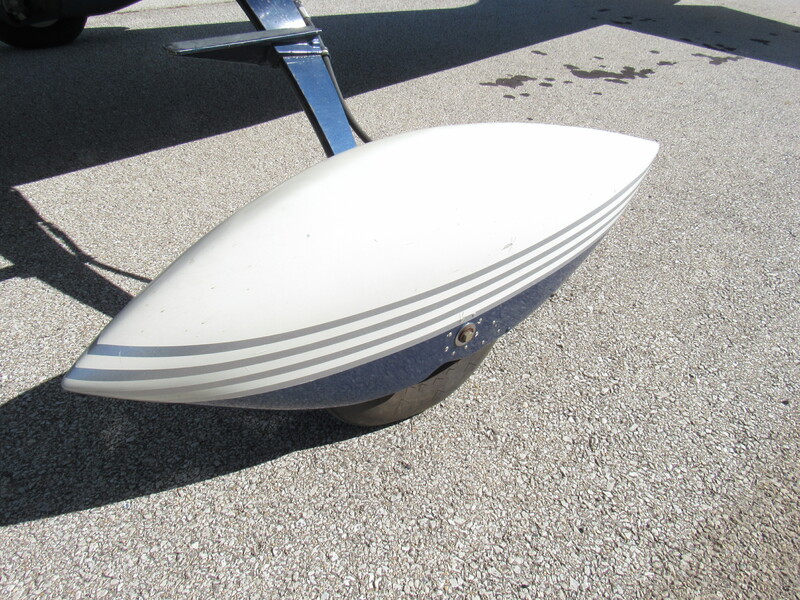 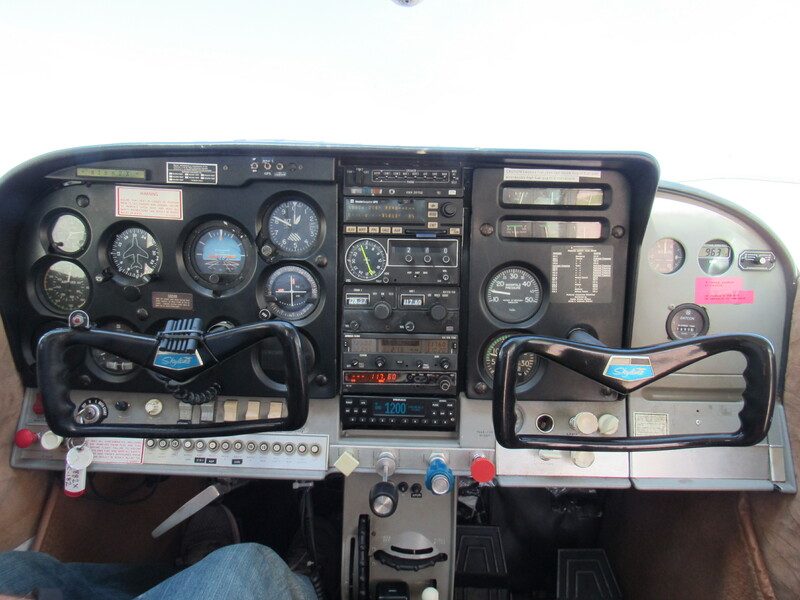 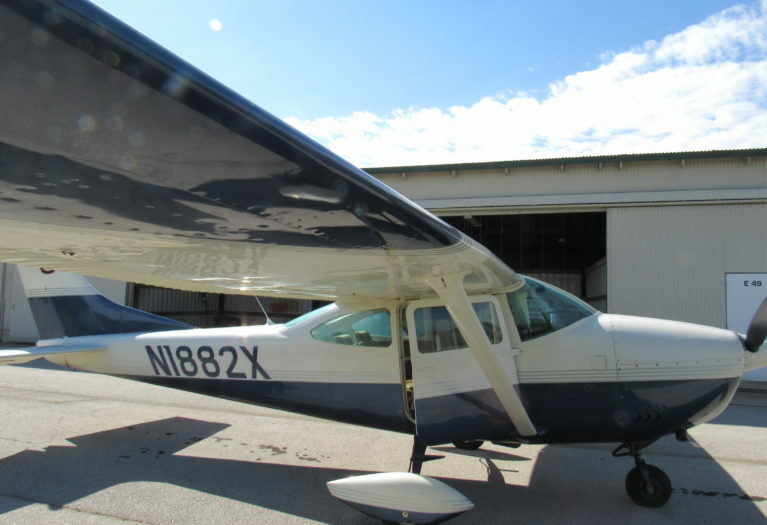 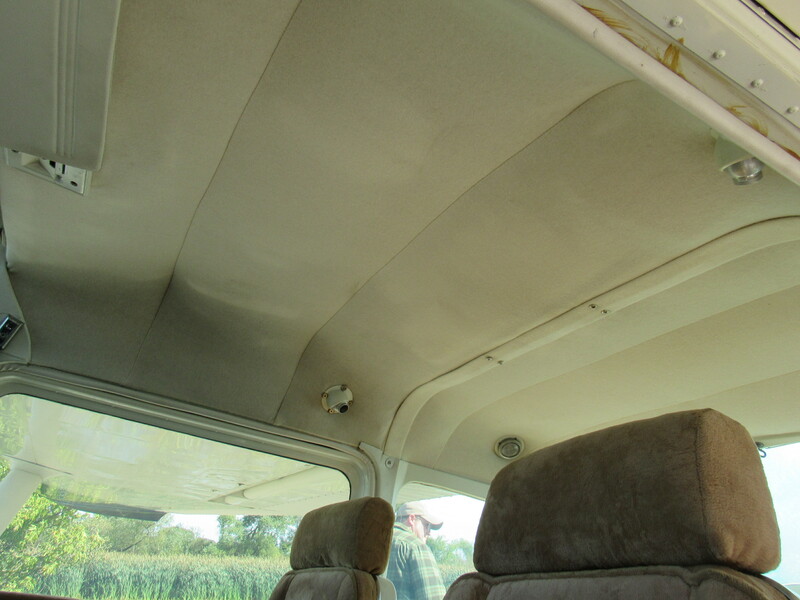 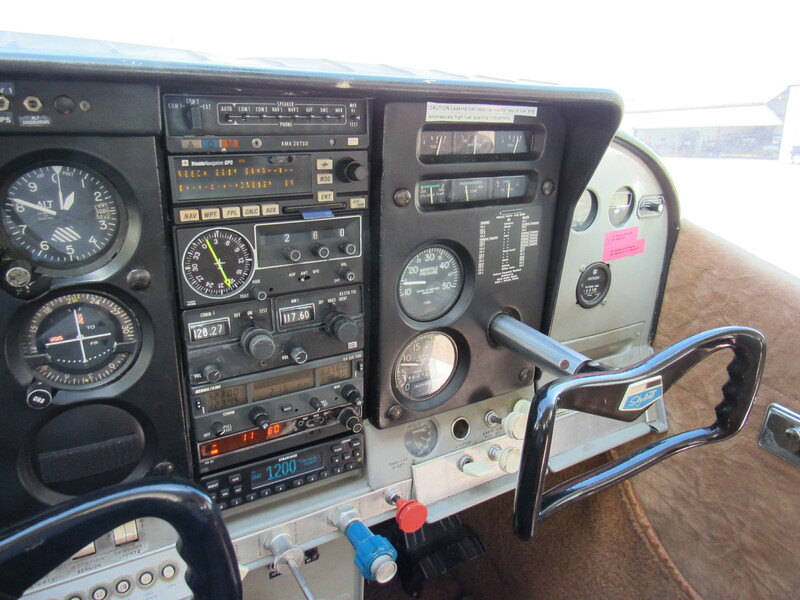 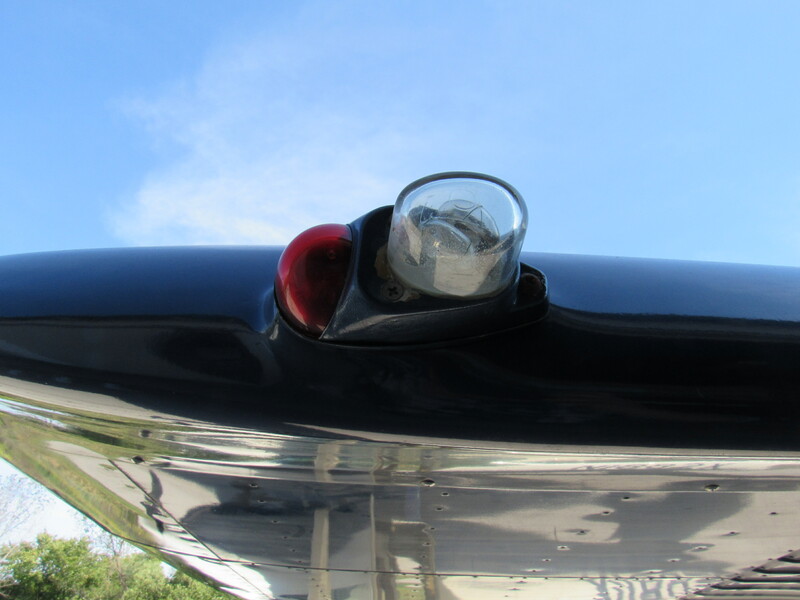 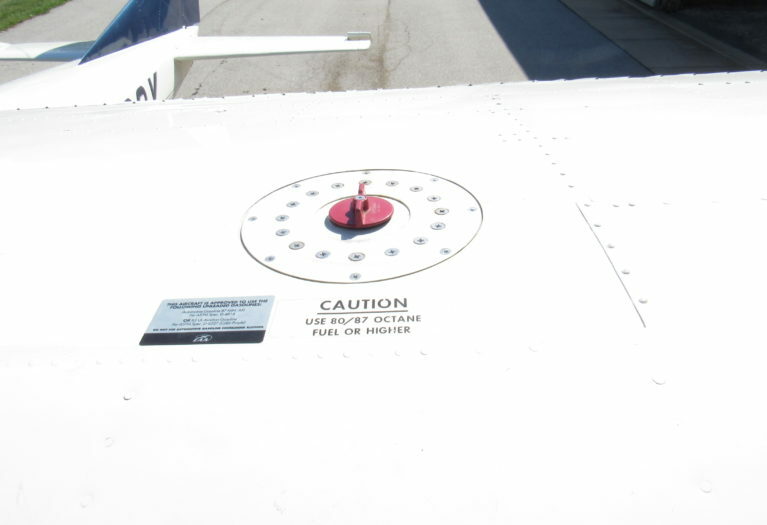 AirplanesUSA is pleased to present this fully ADS-B Compliant Cessna 182H to the market. 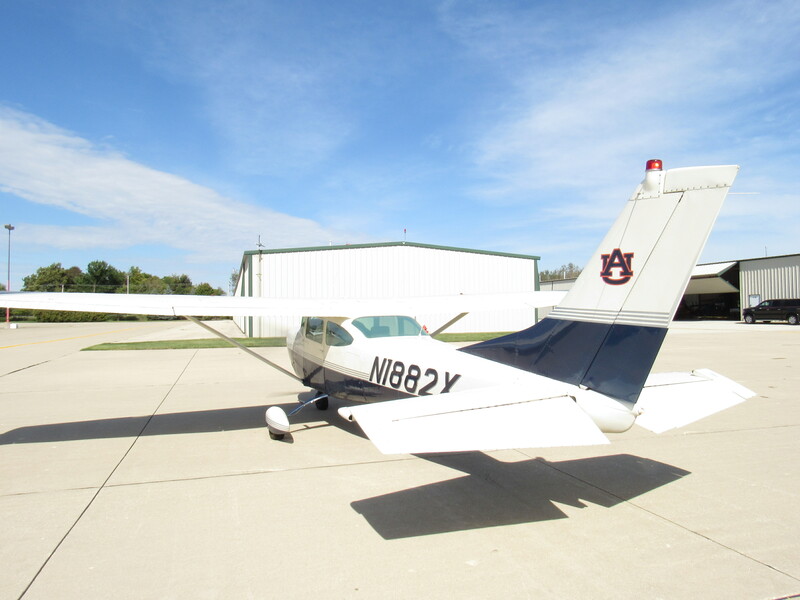 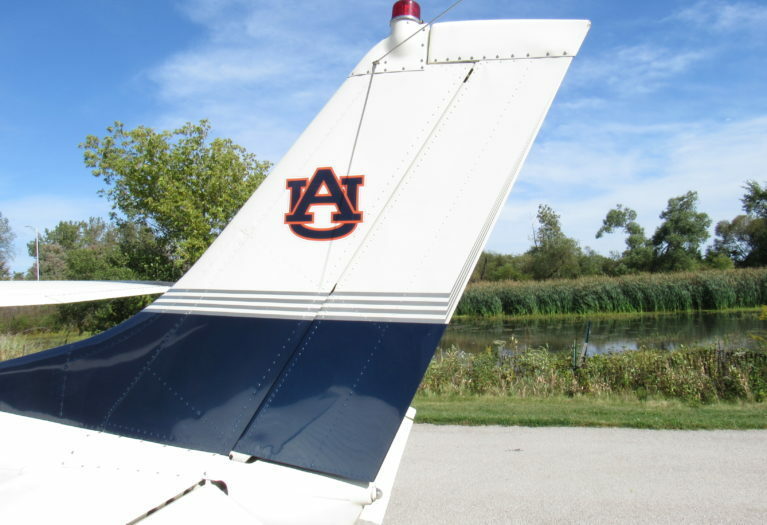 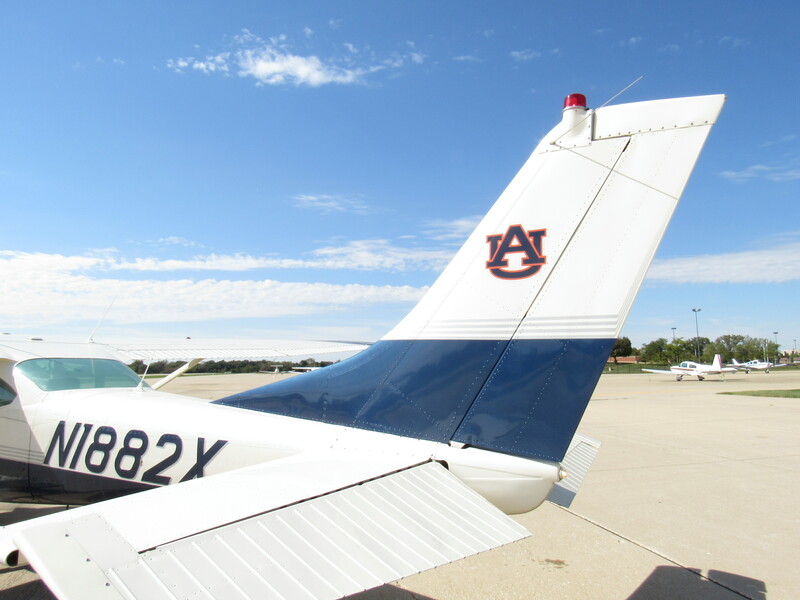 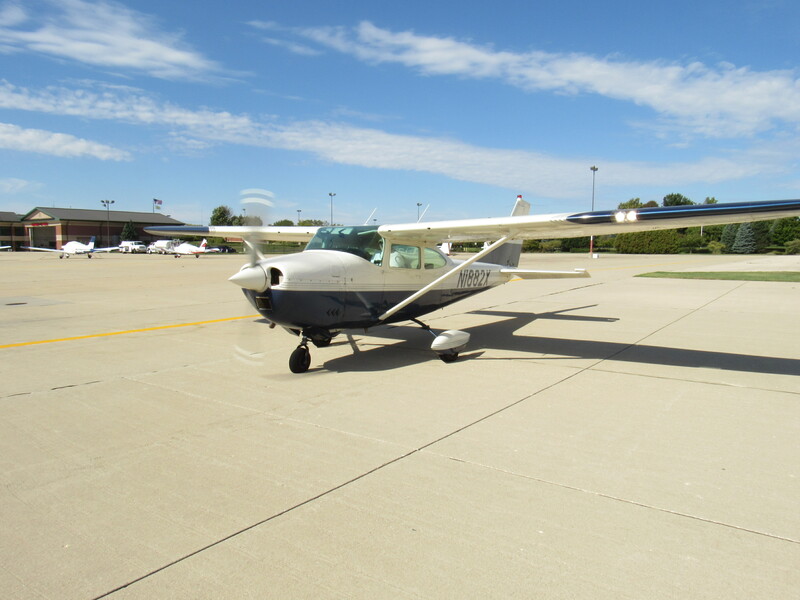 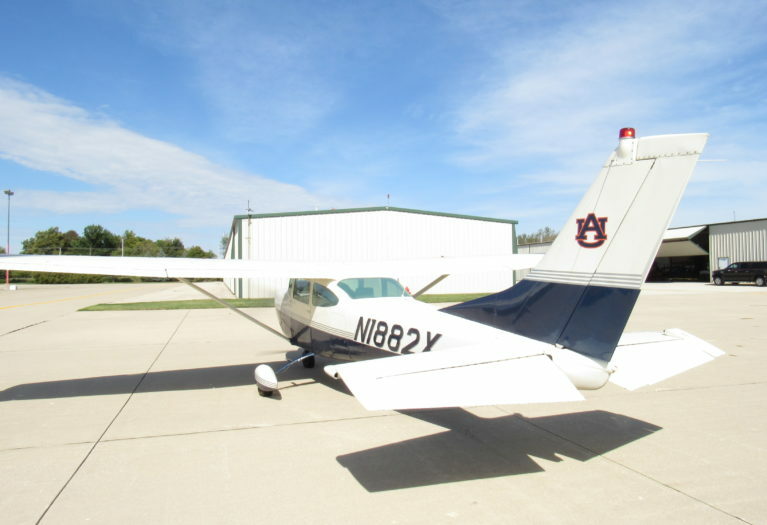 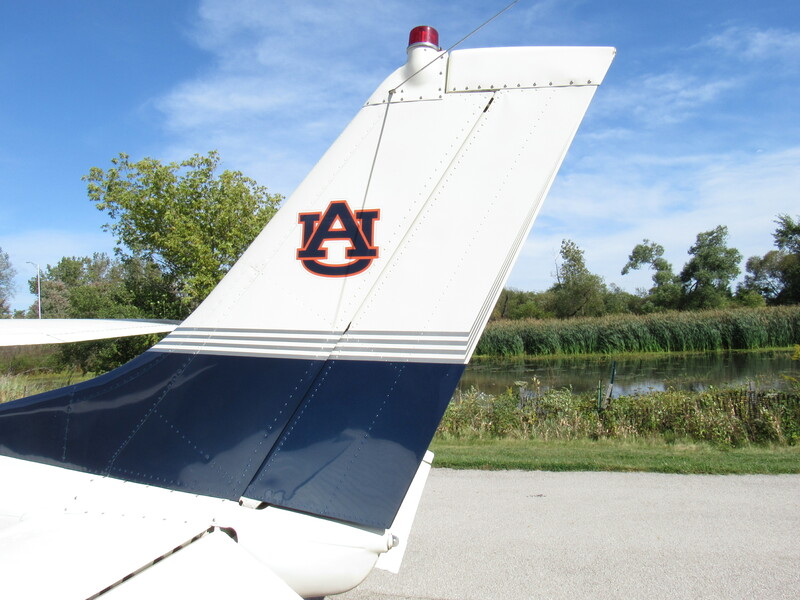 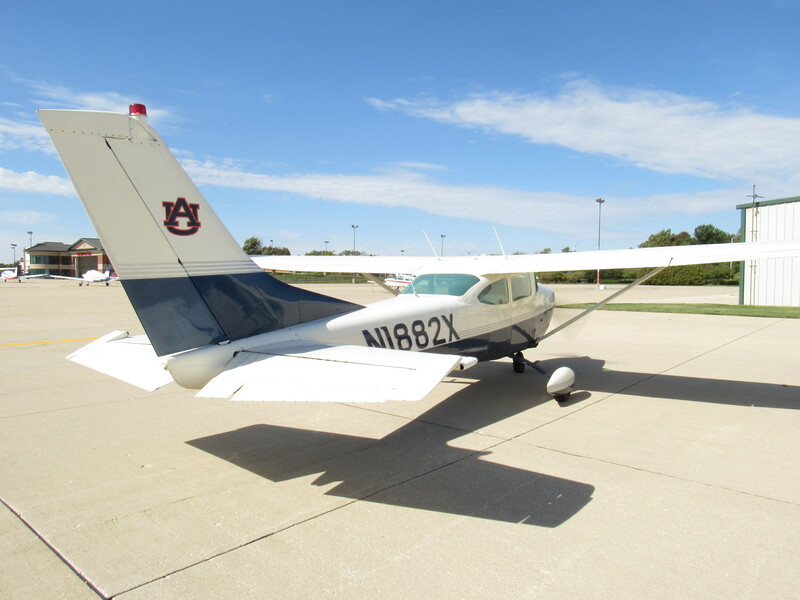 Hangared in the Midwest, she has a beautiful paint job and a Stratus ESG Transponder with both ADS-B IN and OUT and outstanding autopilot. 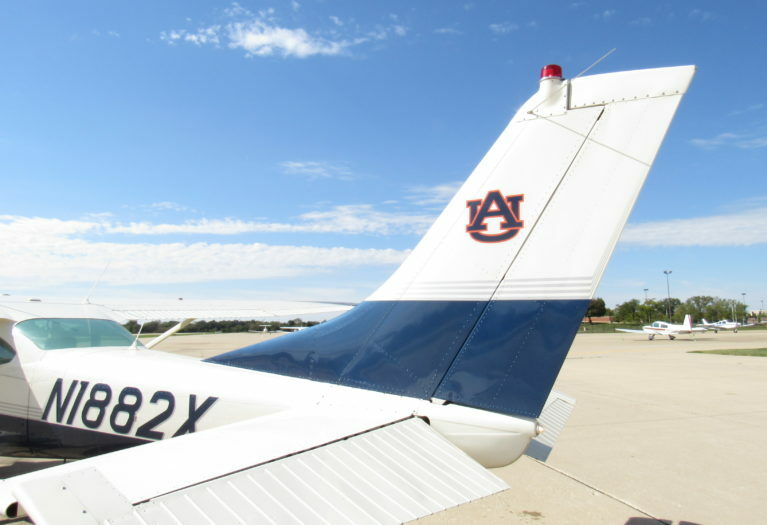 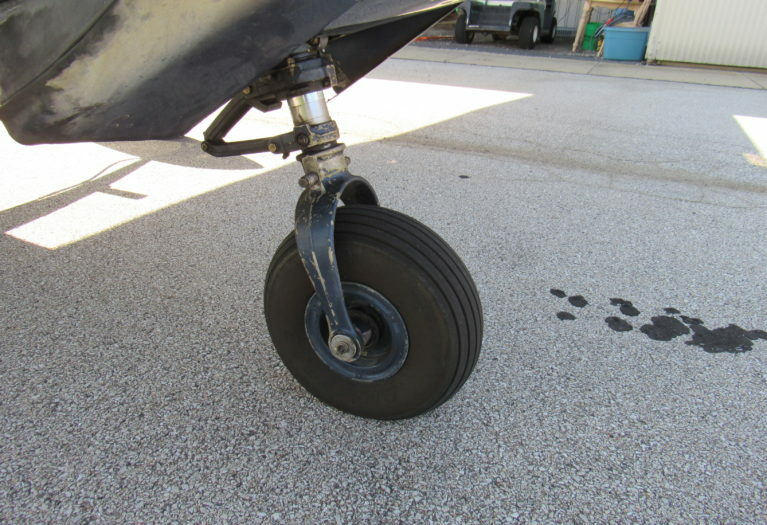 Fly her home today! 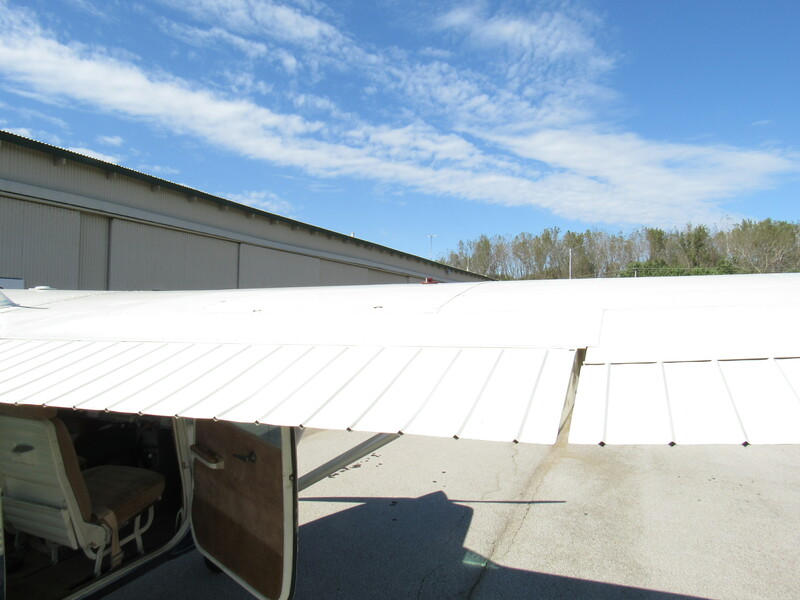 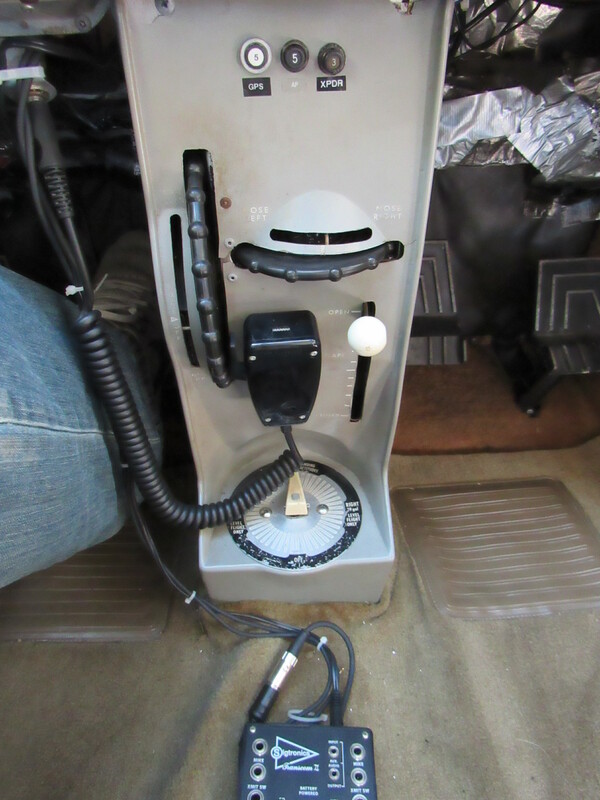 Dual Instruction, Export, and Worldwide Delivery Available.